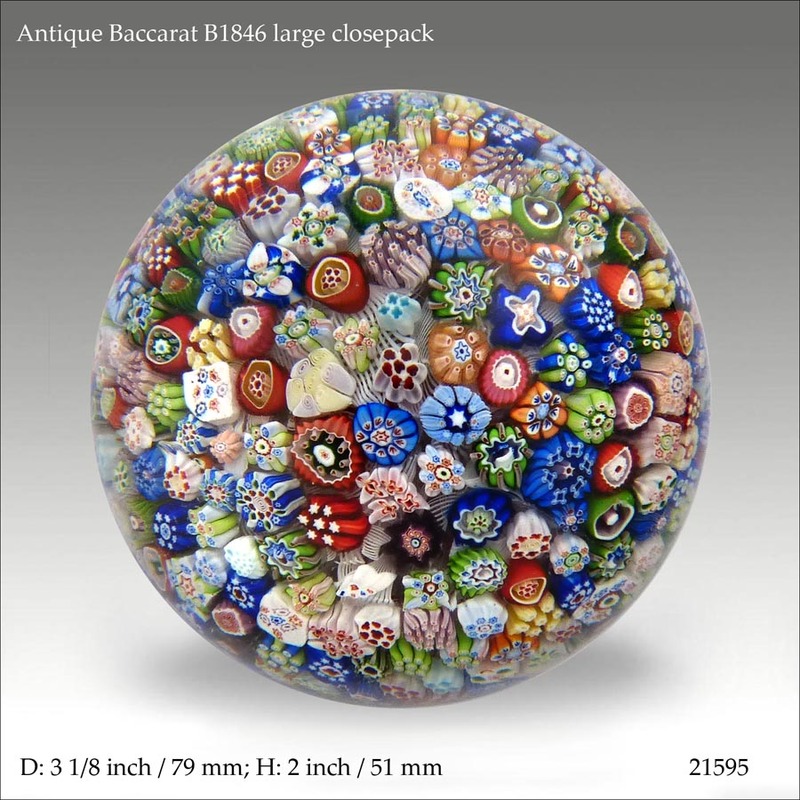 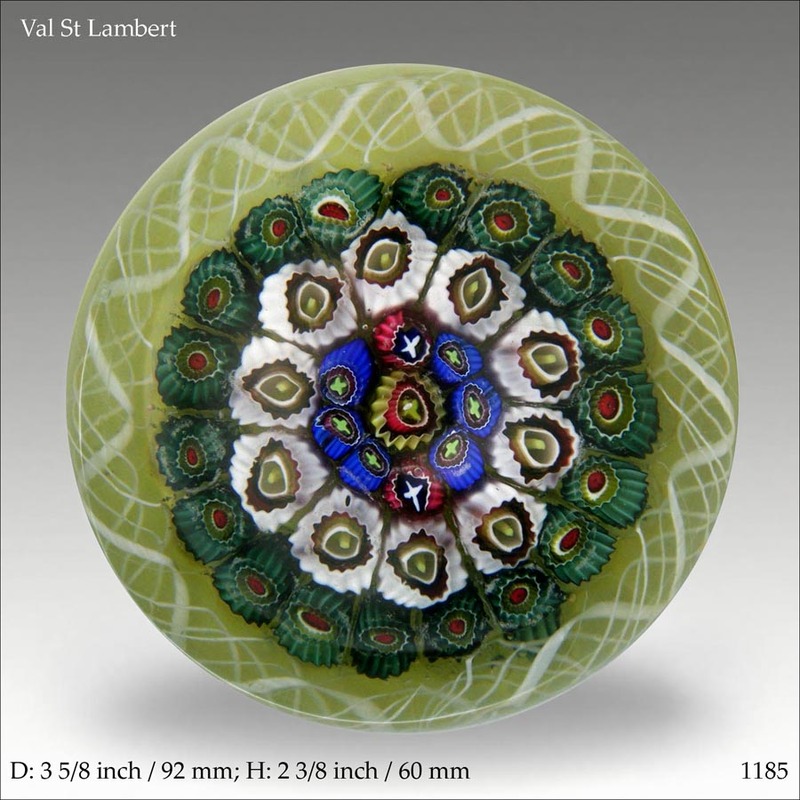 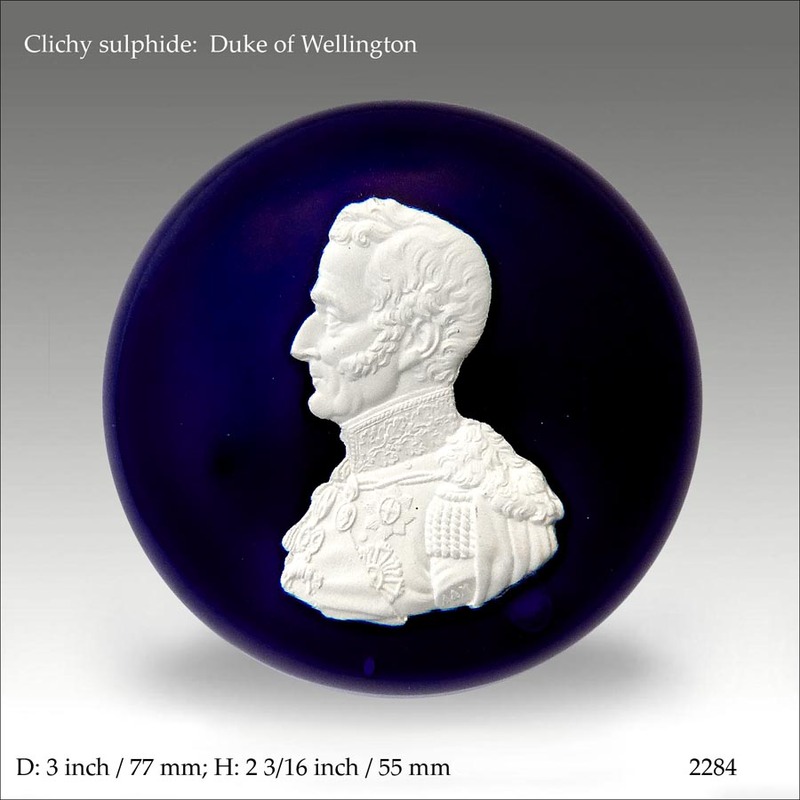 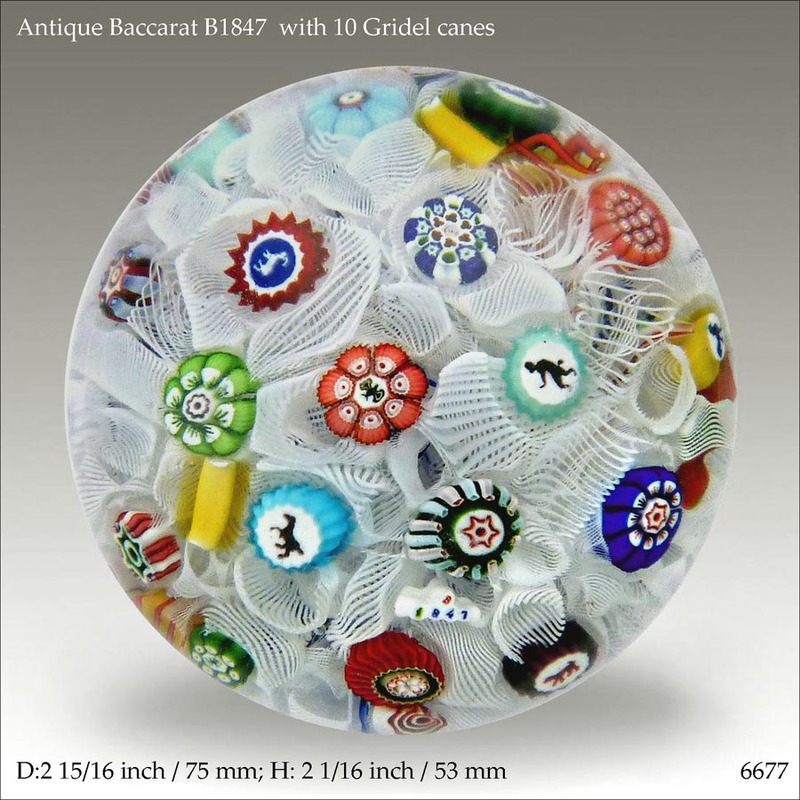 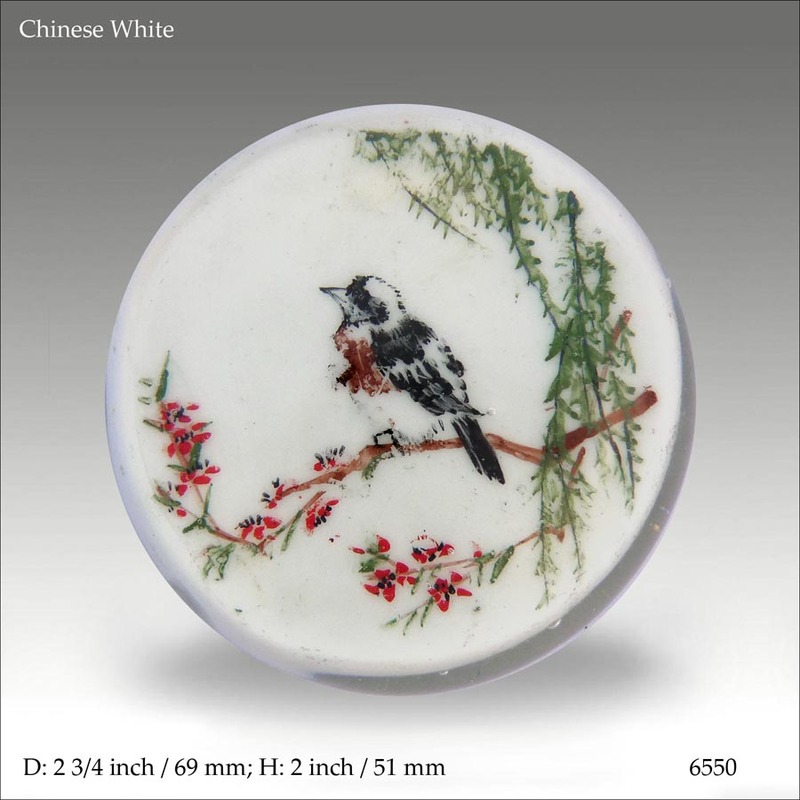 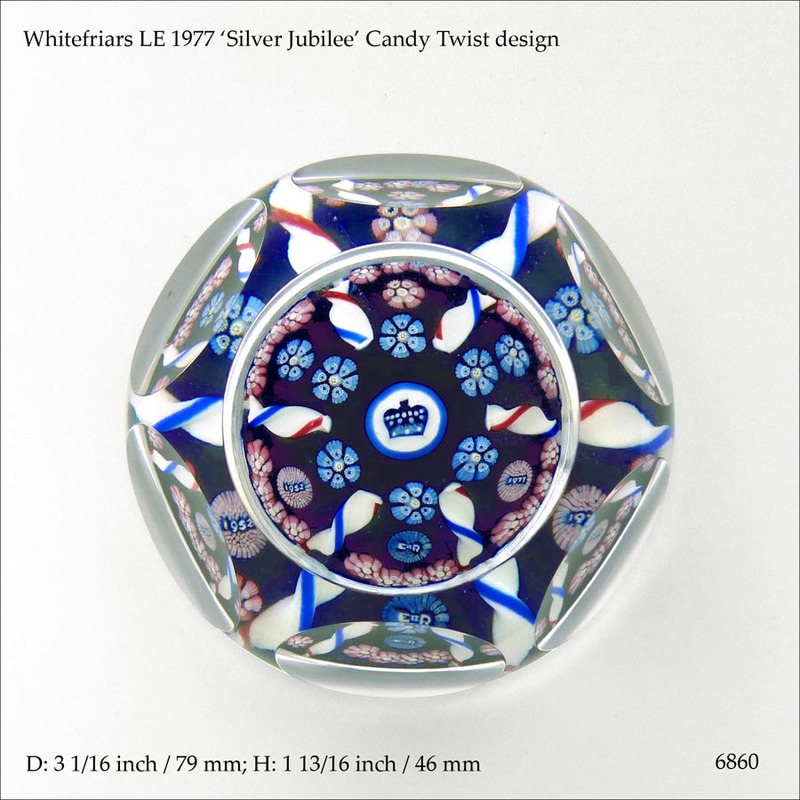 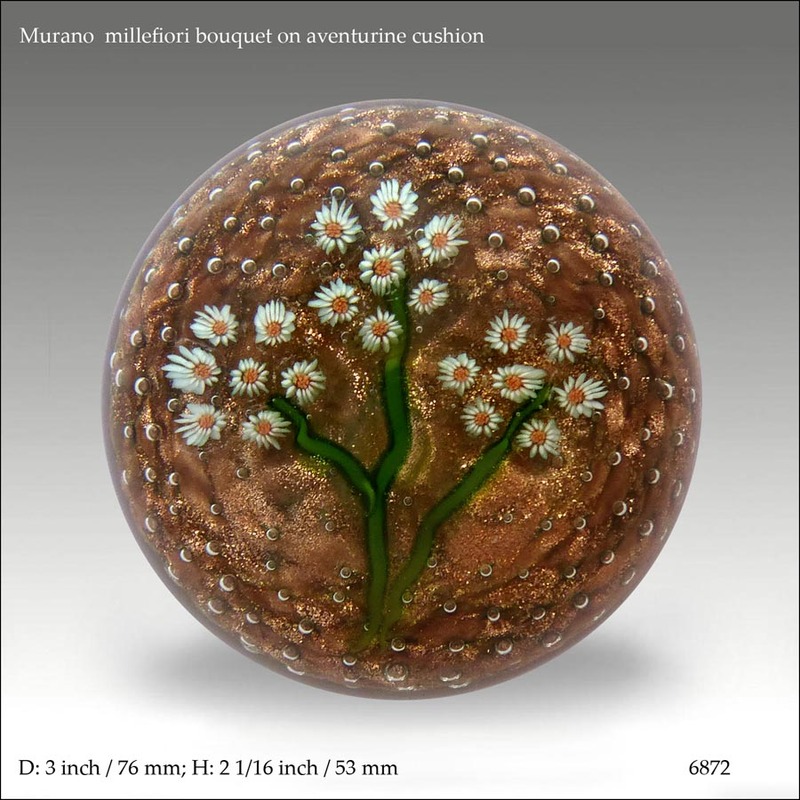 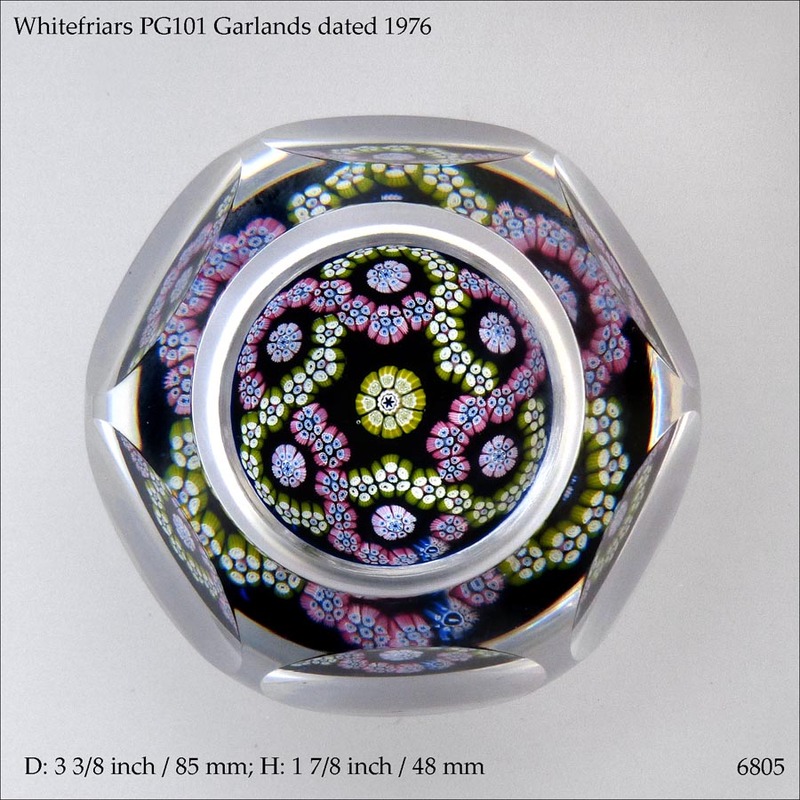 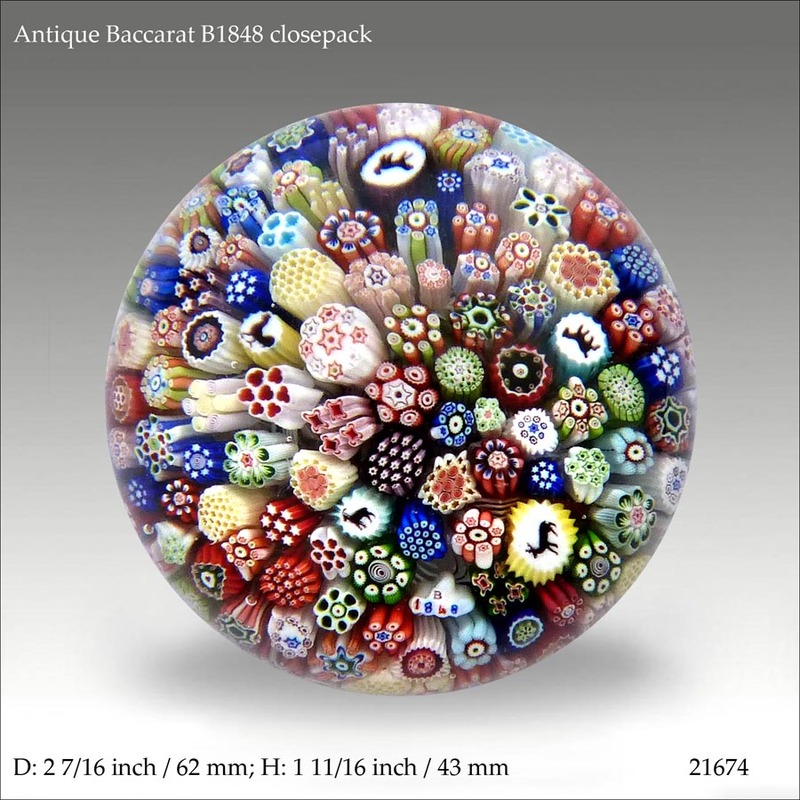 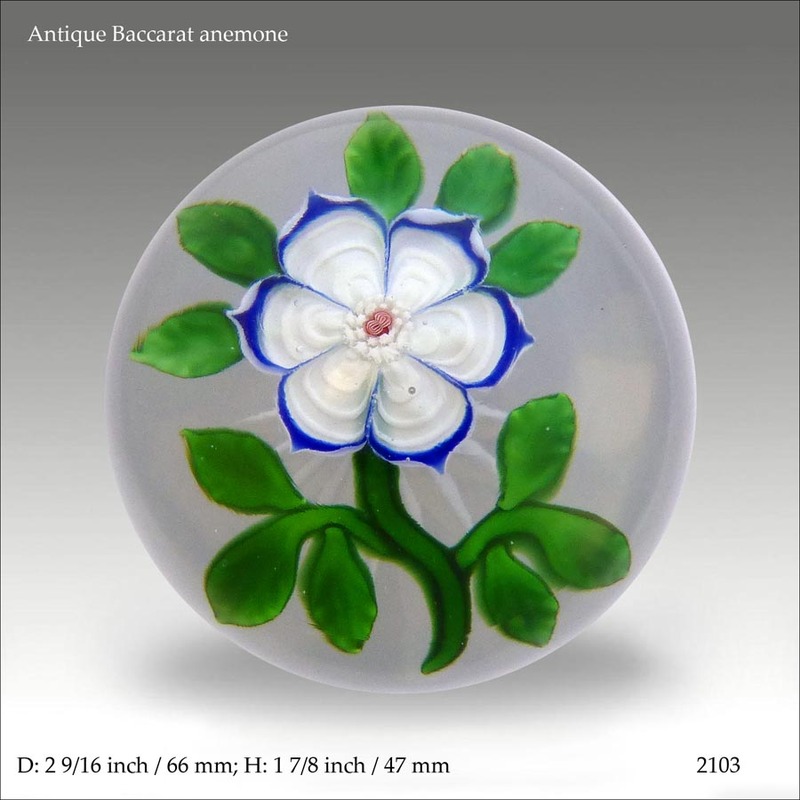 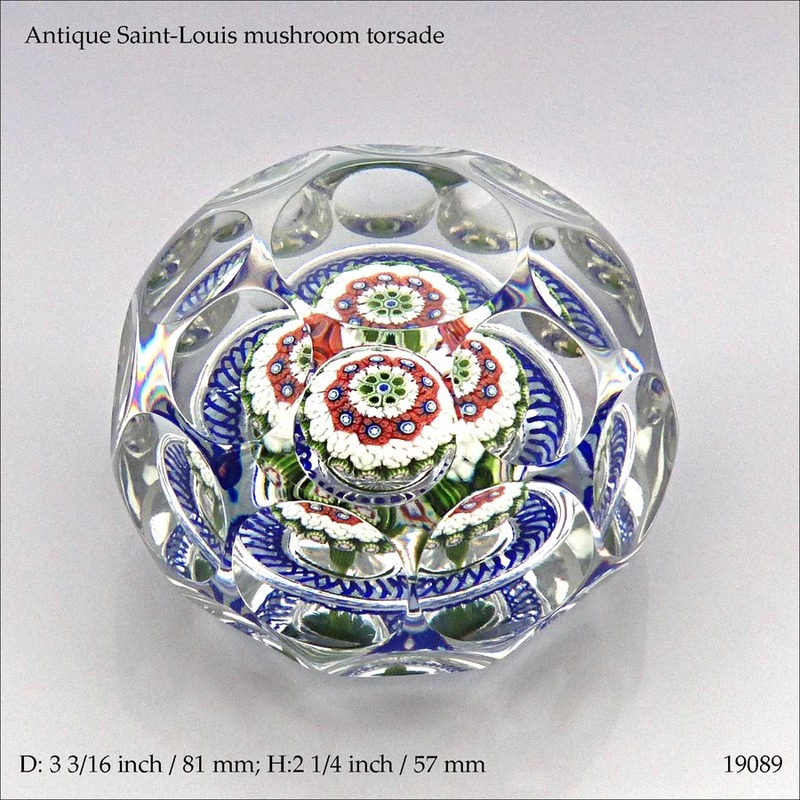 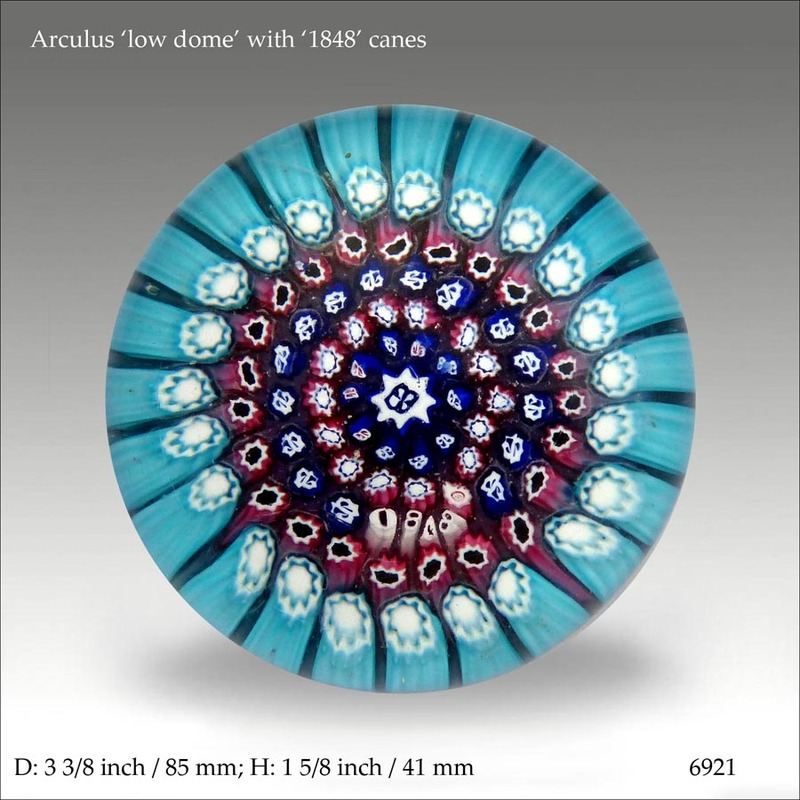 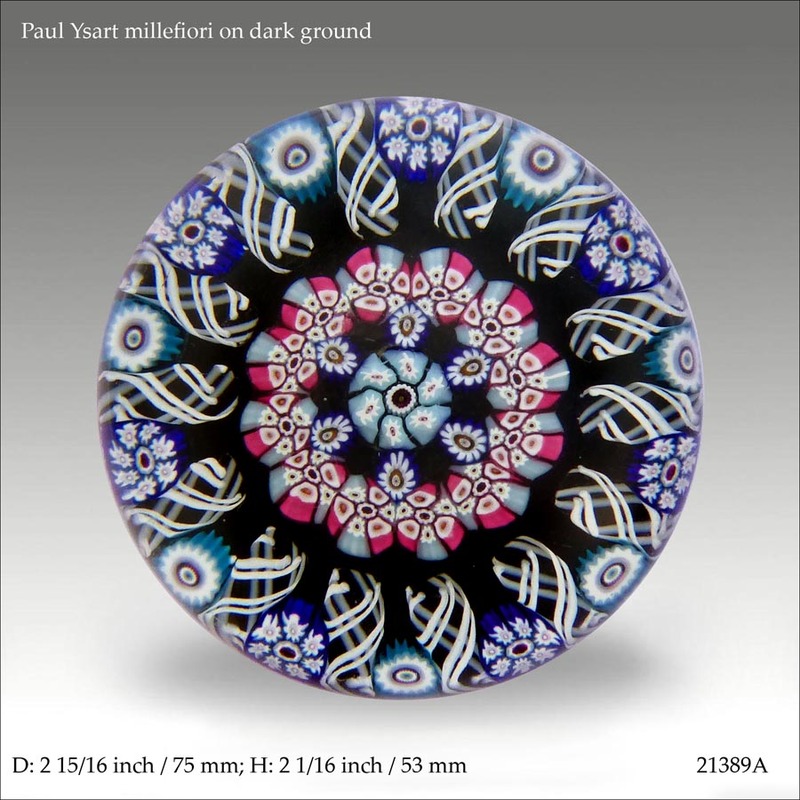 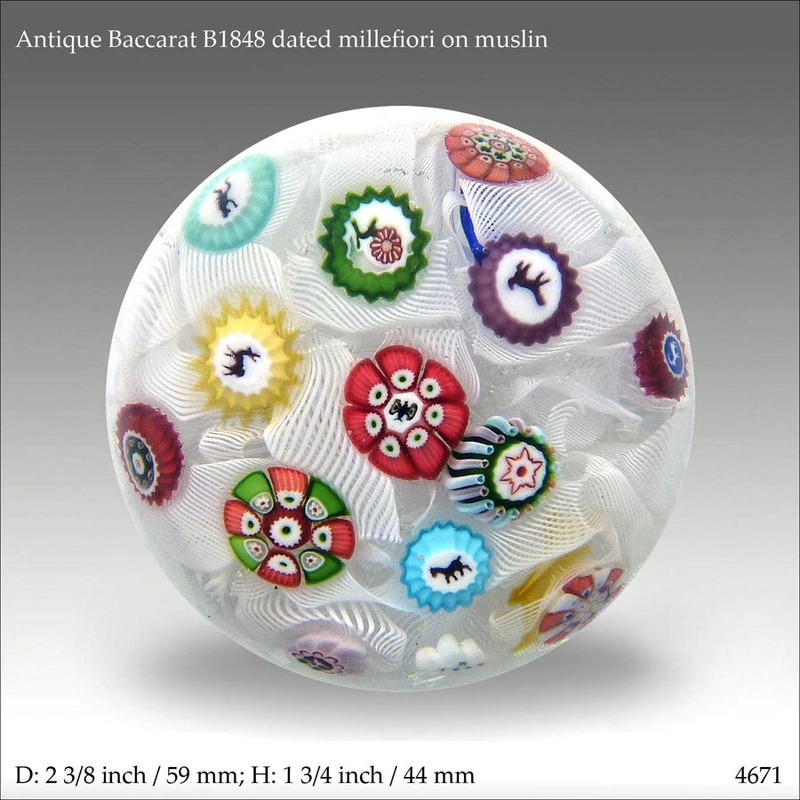 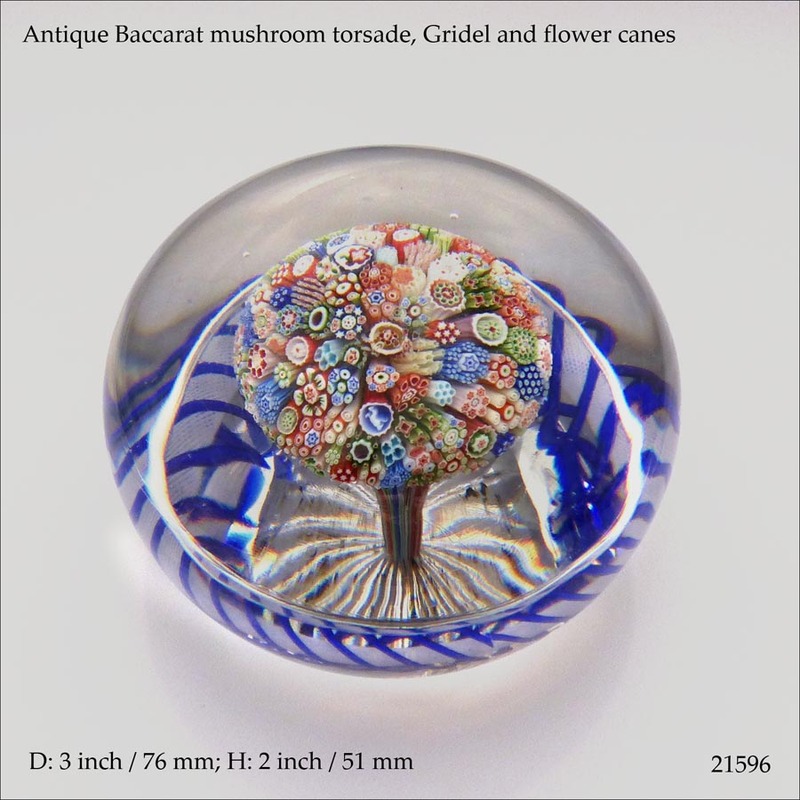 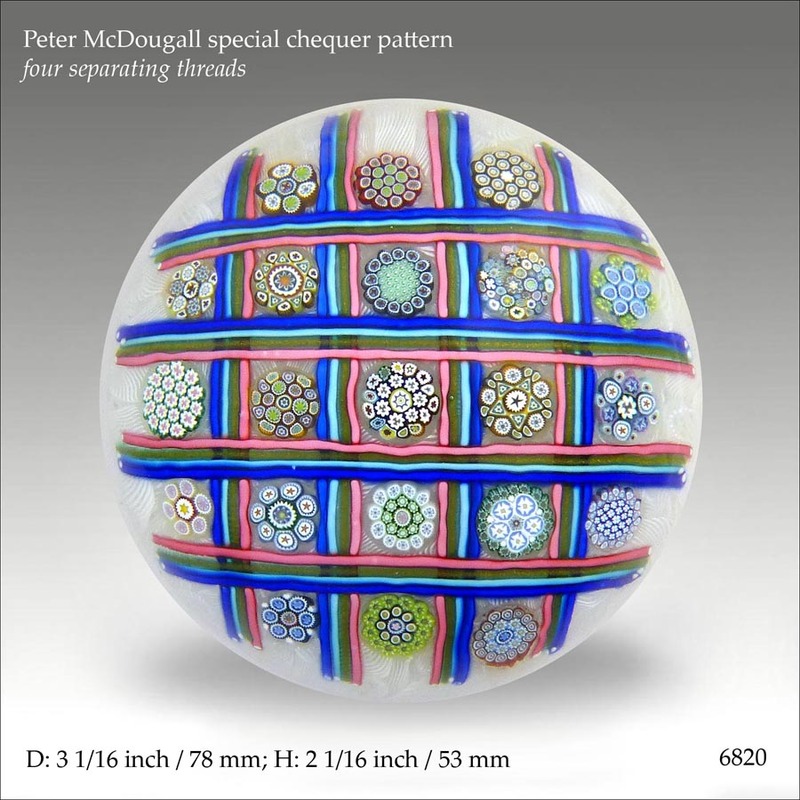 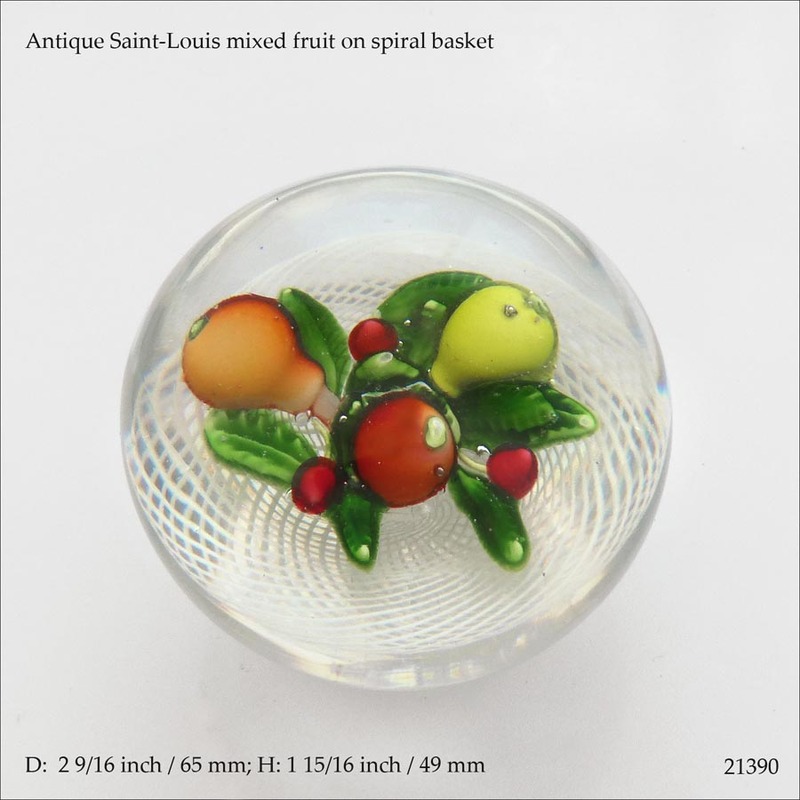 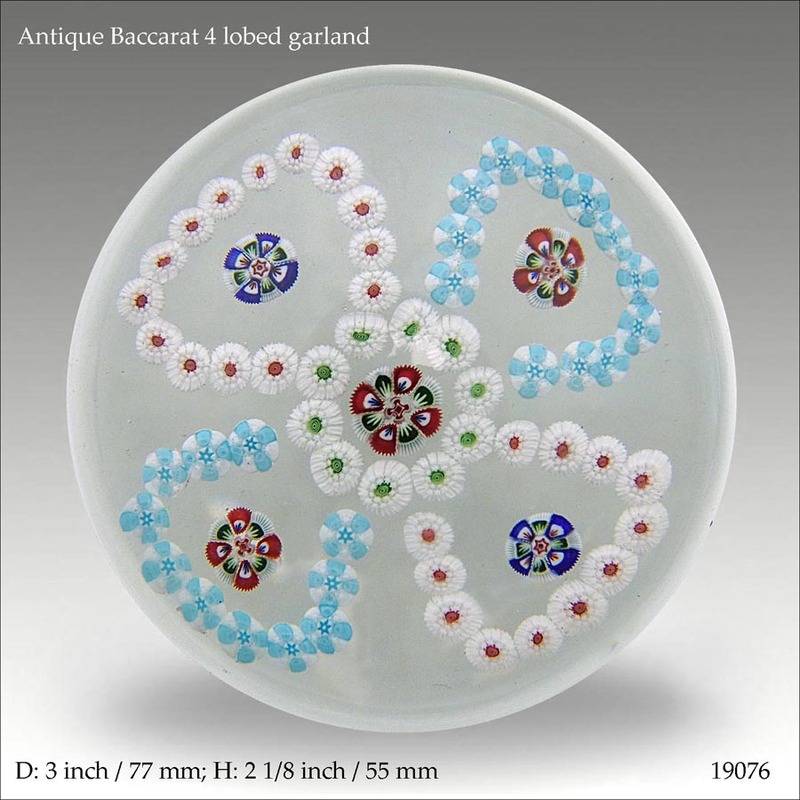 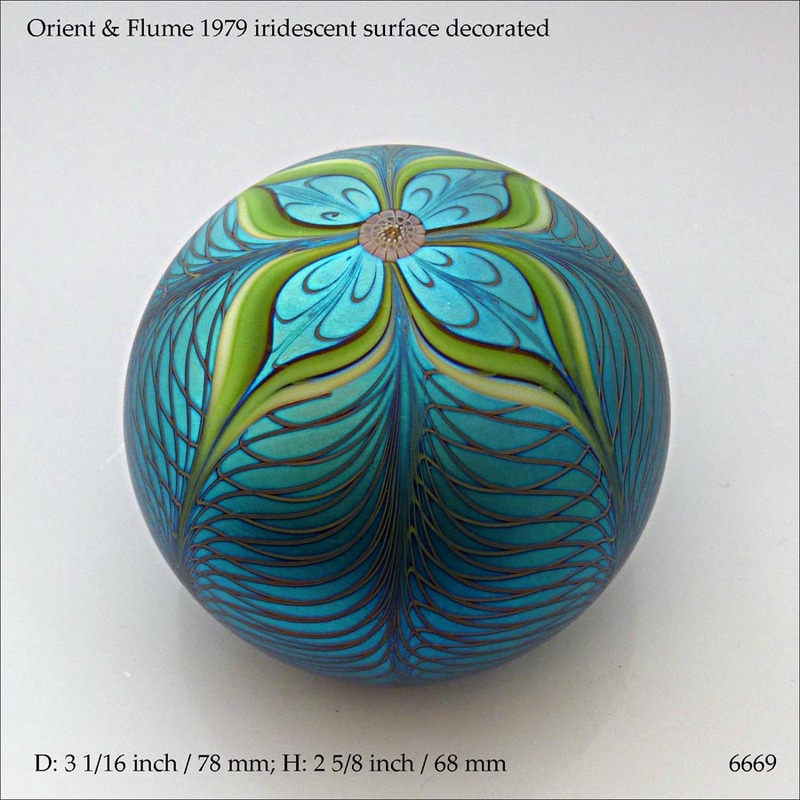 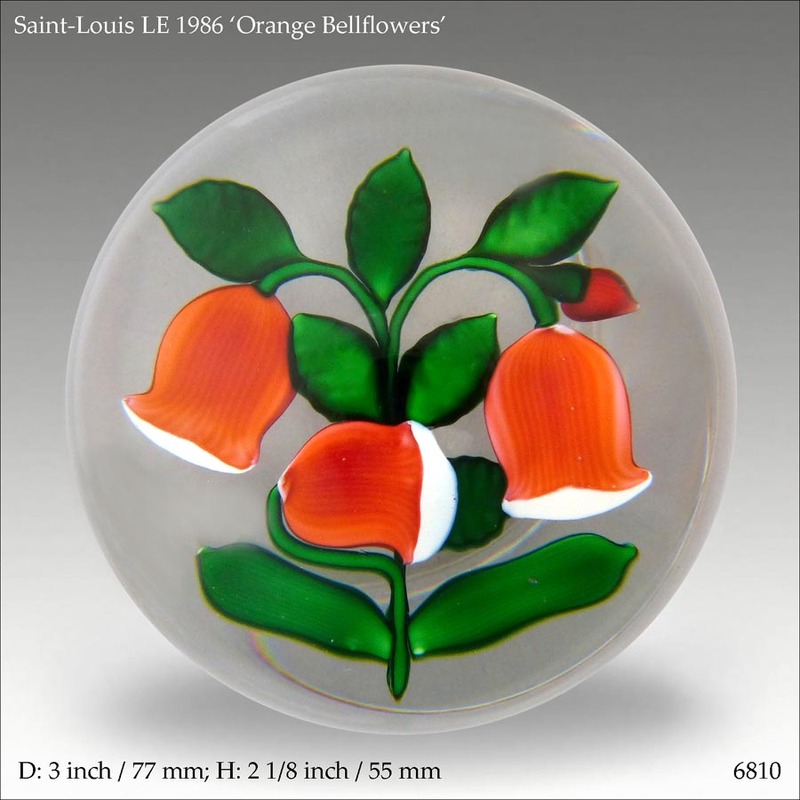 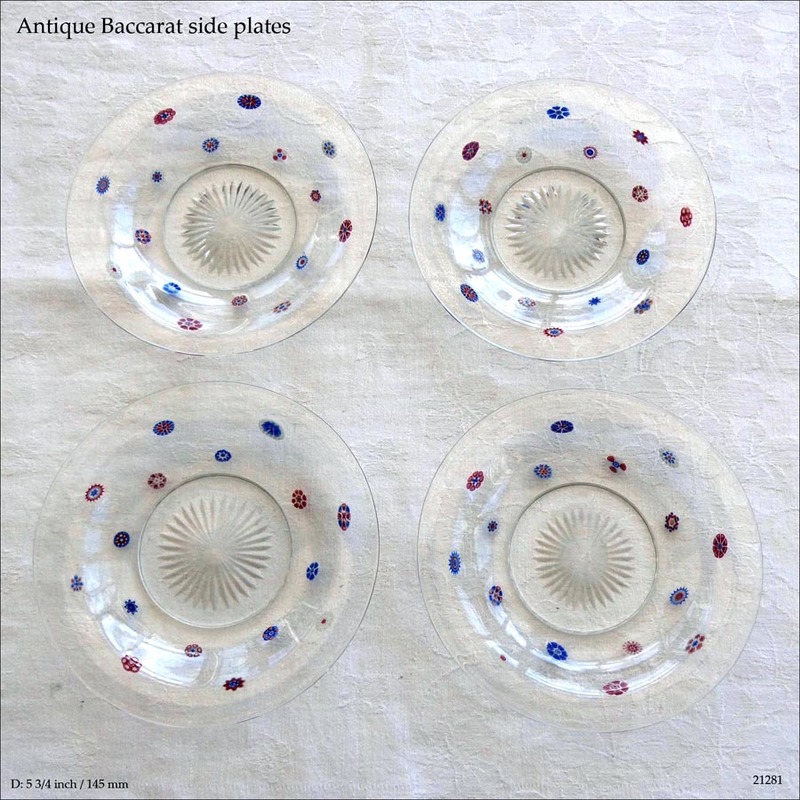 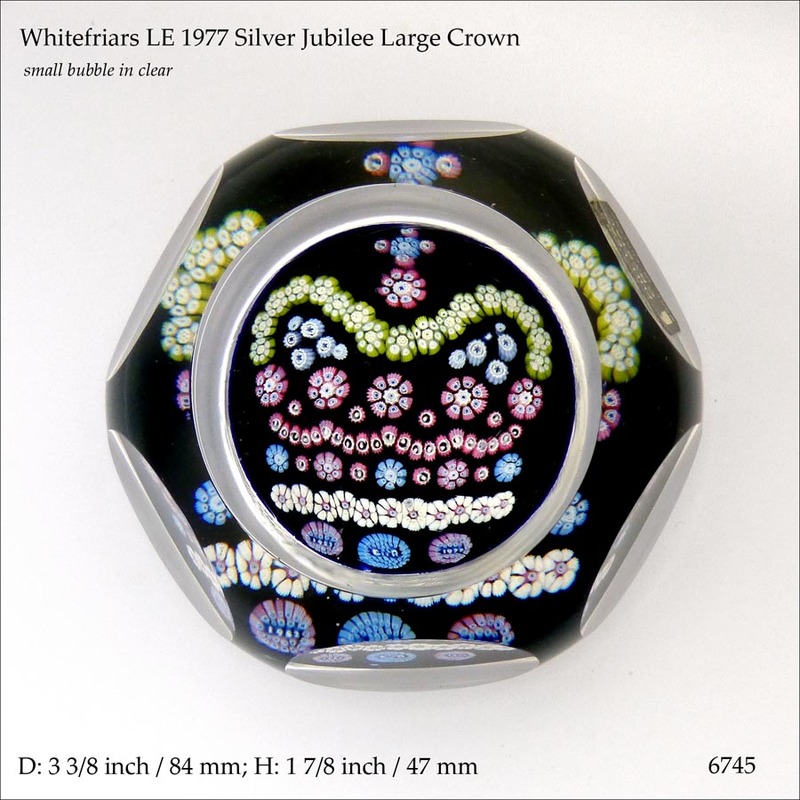 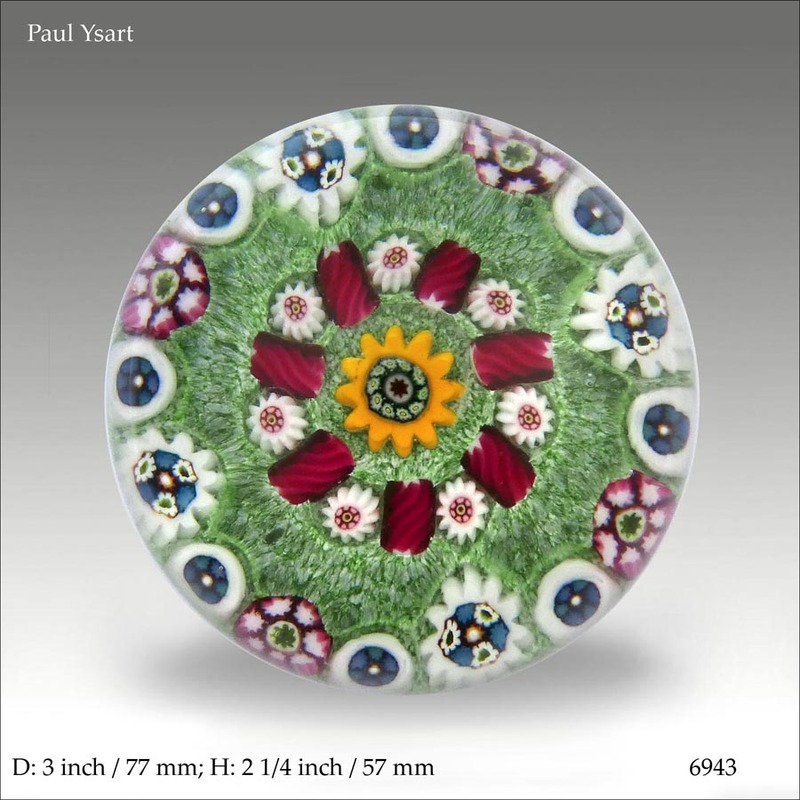 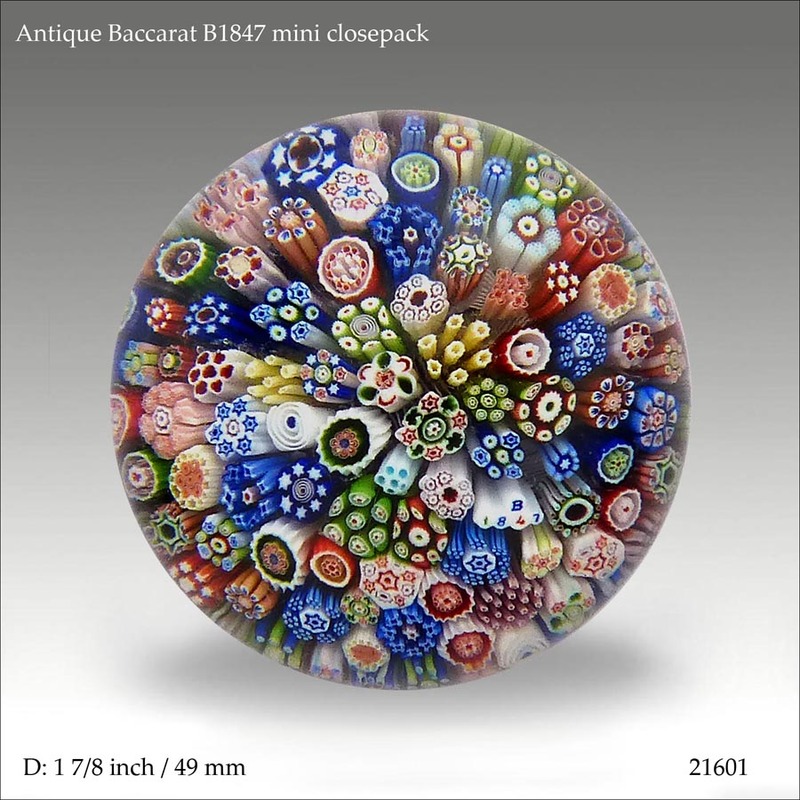 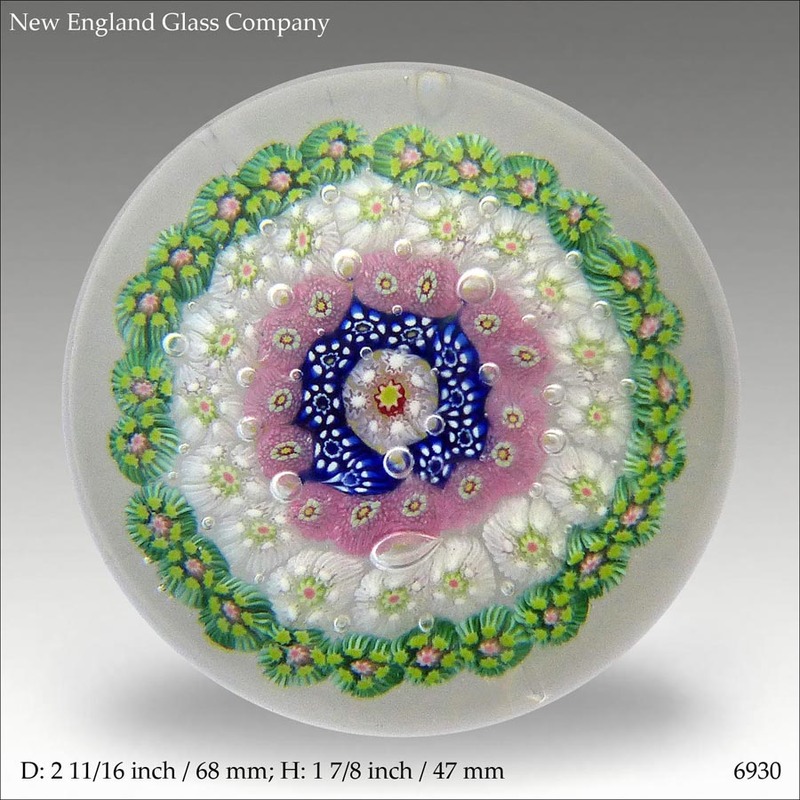 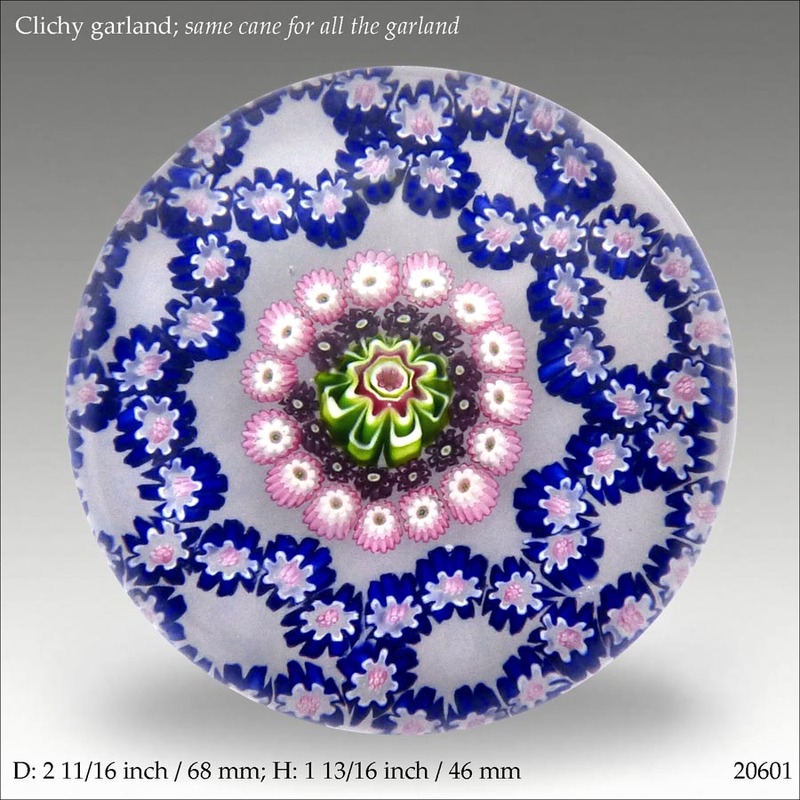 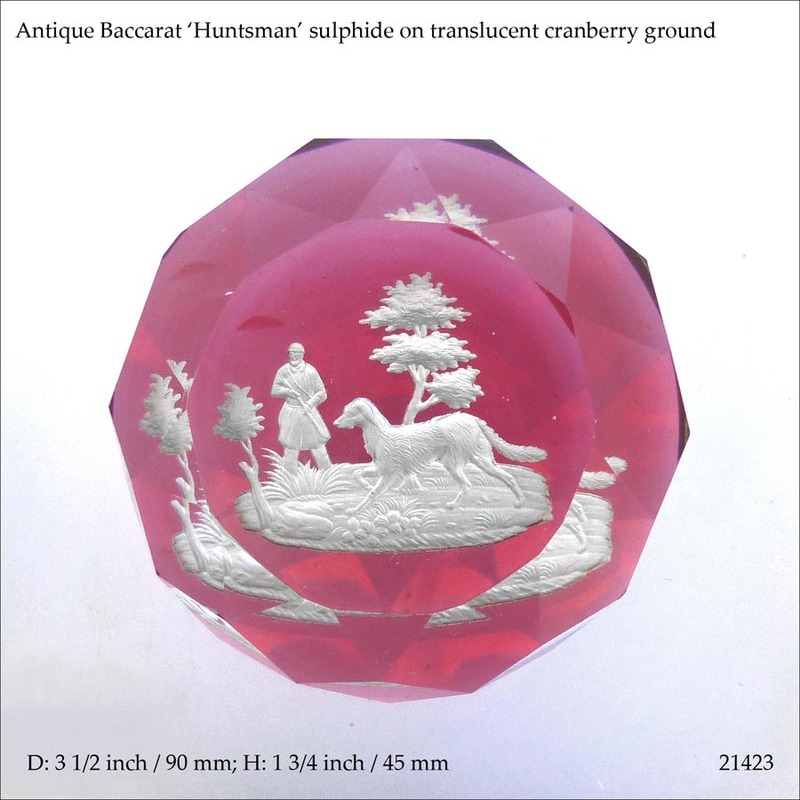 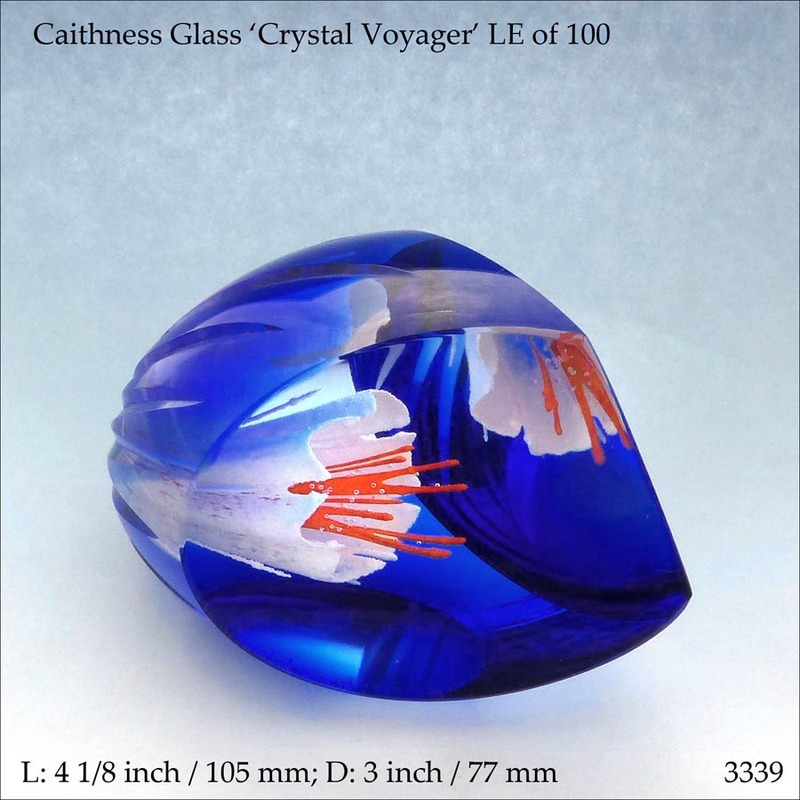 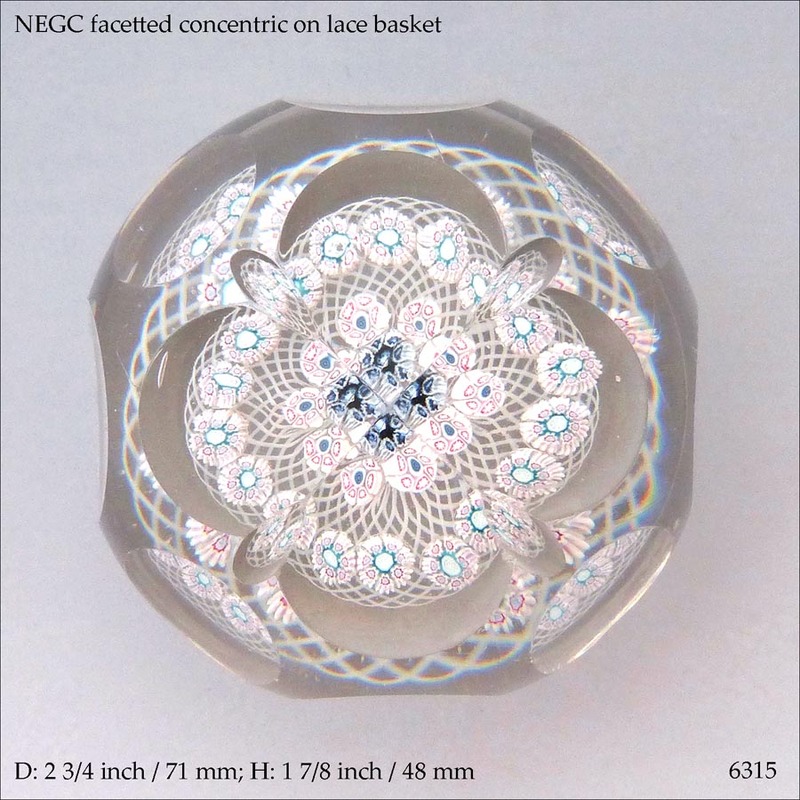 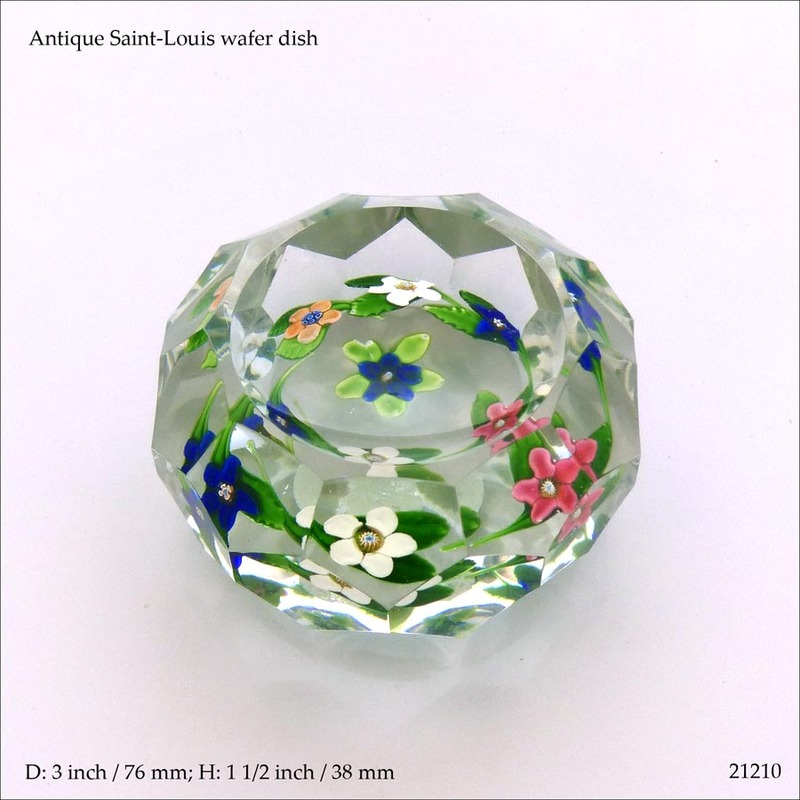 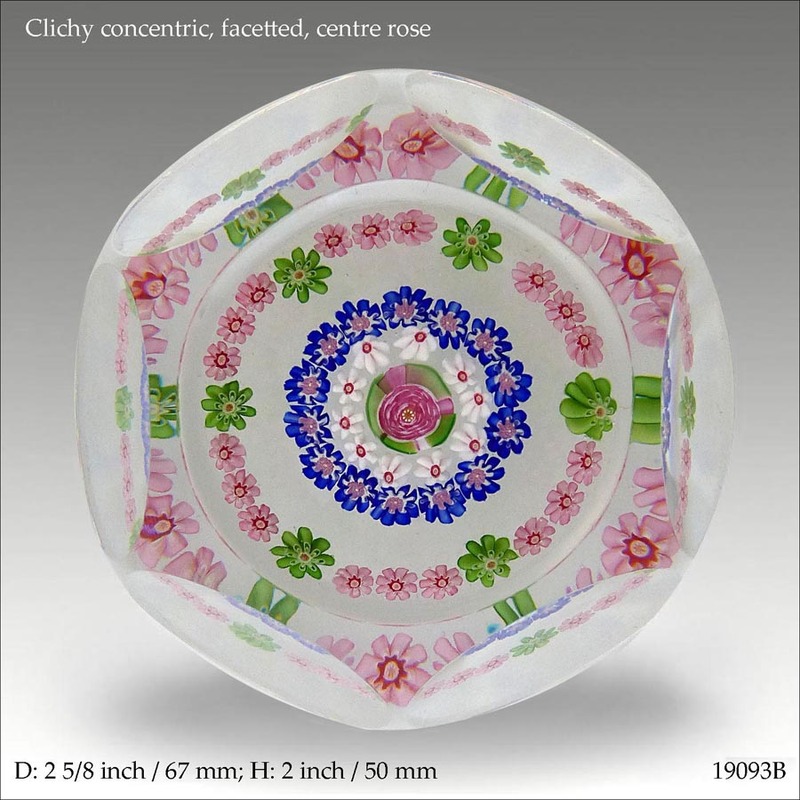 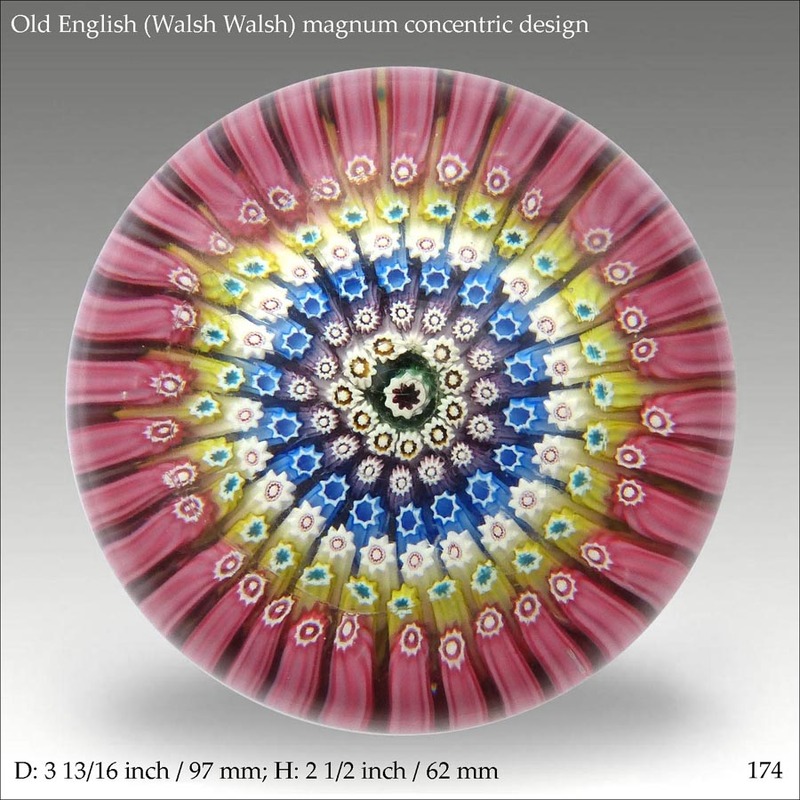 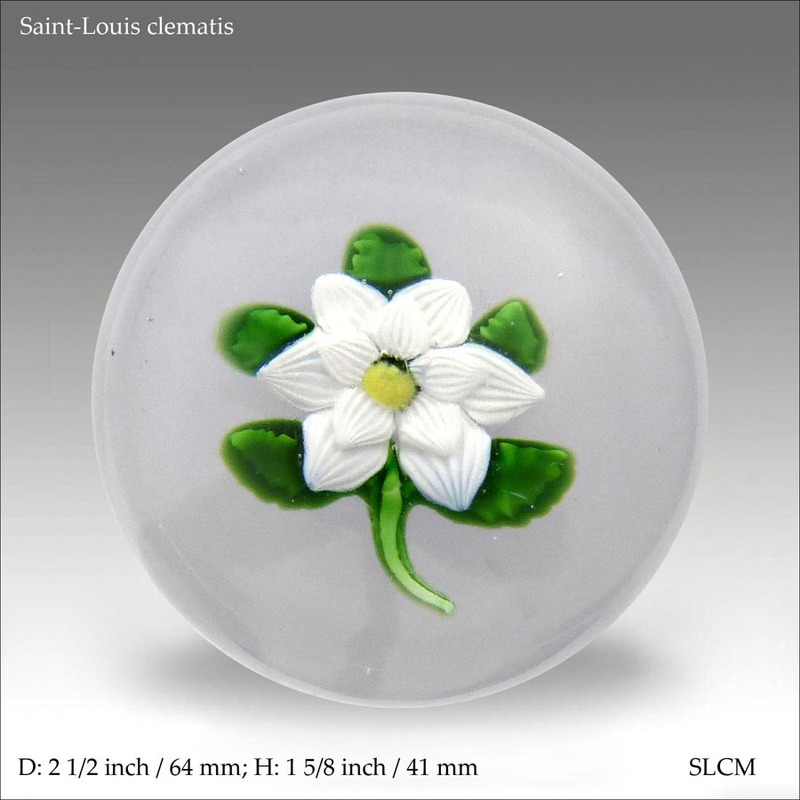 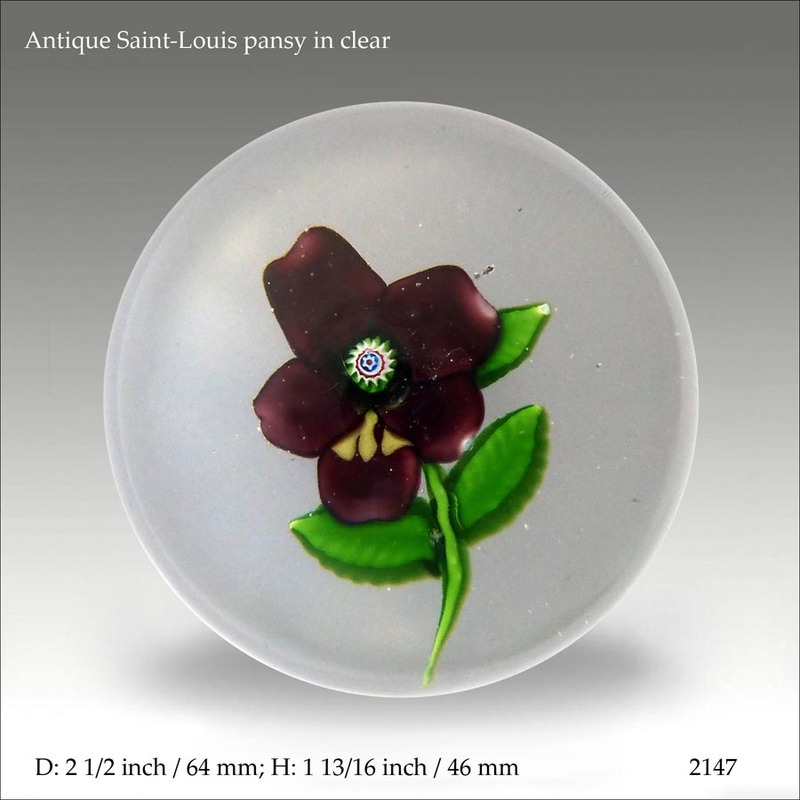 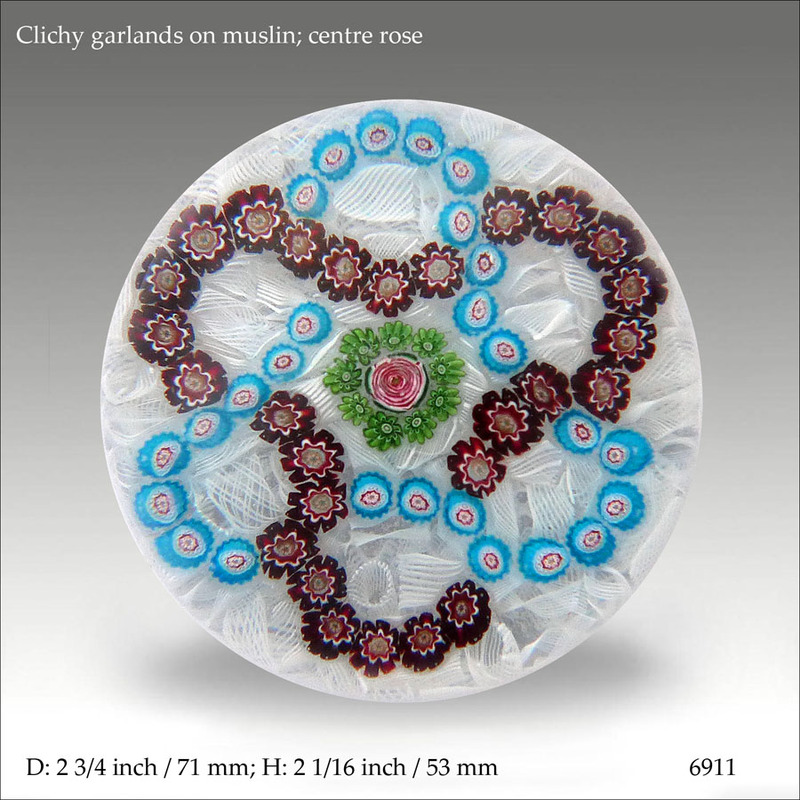 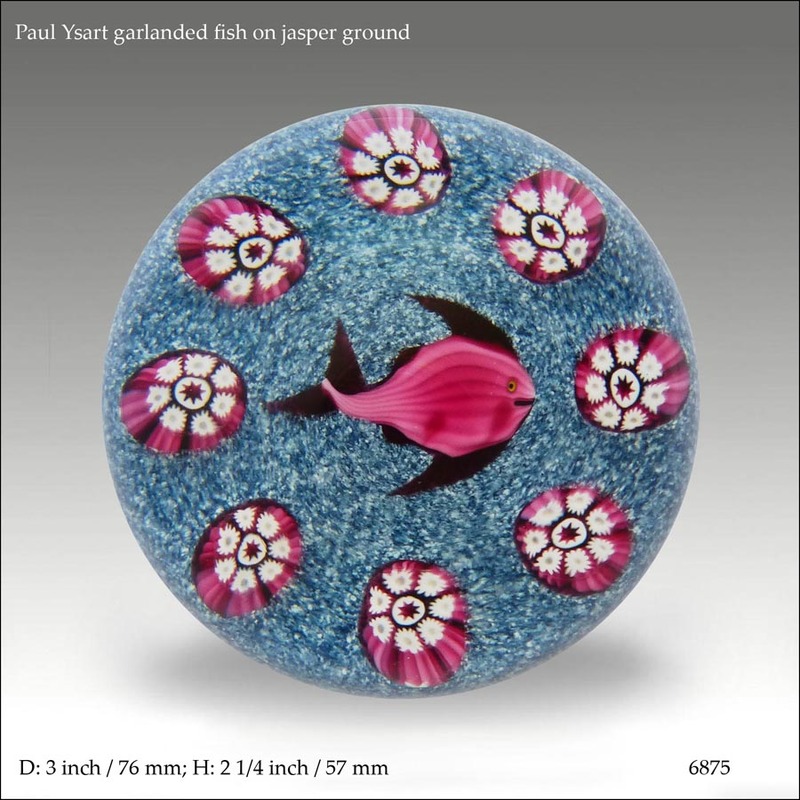 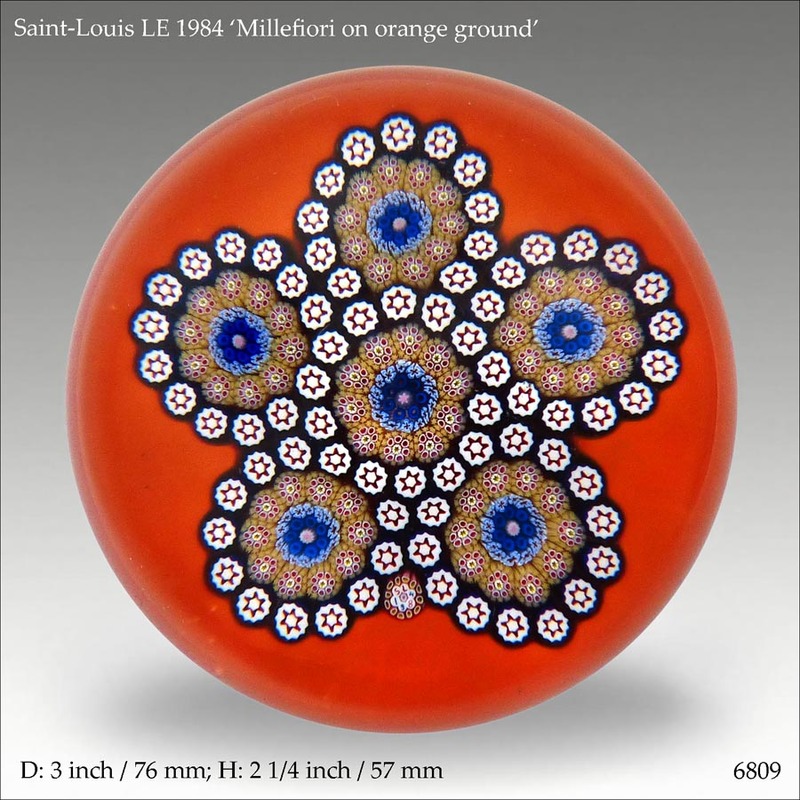 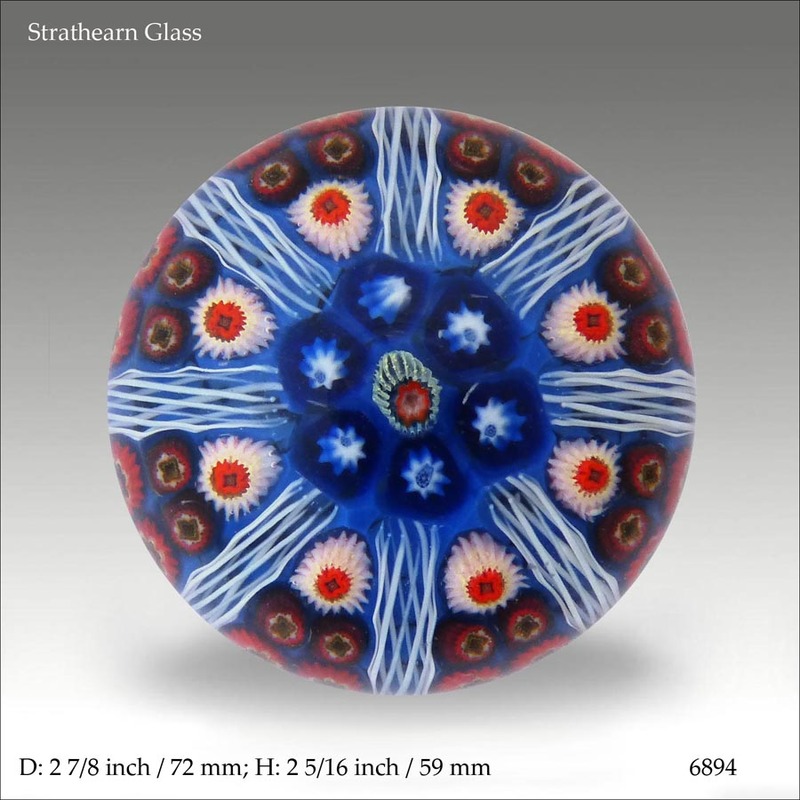 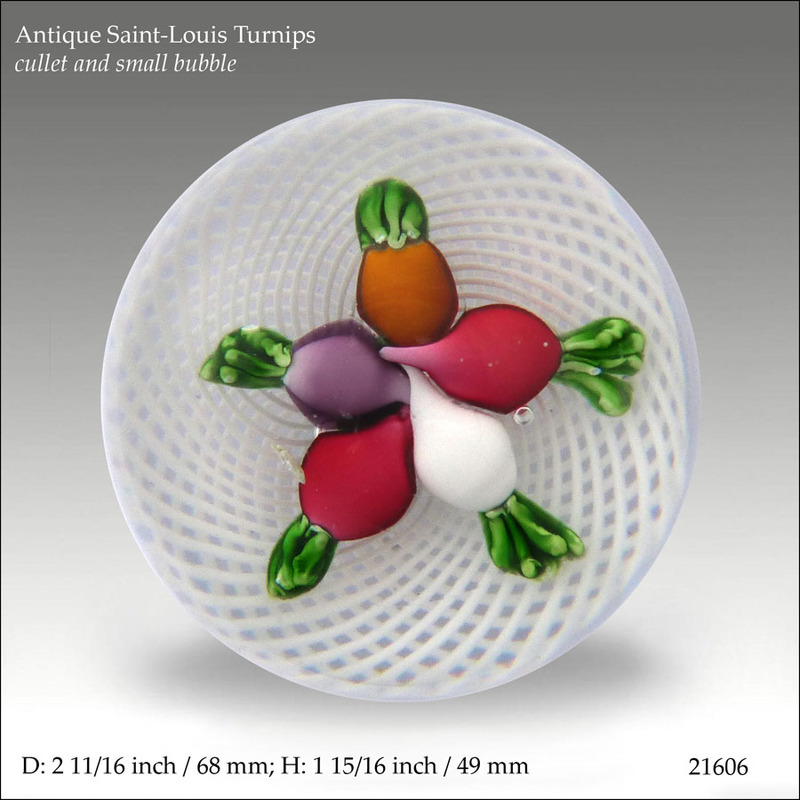 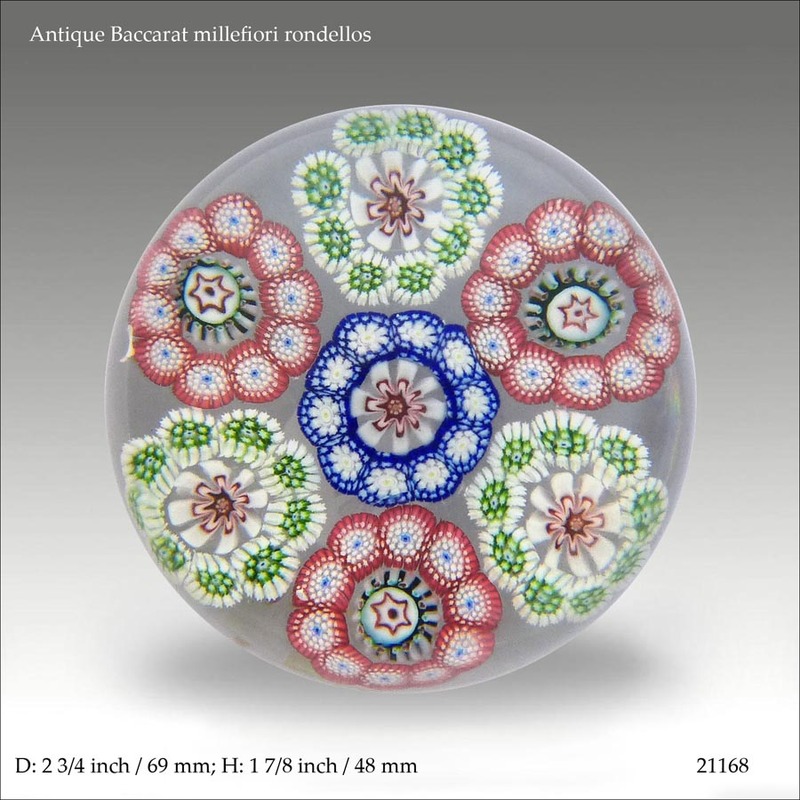 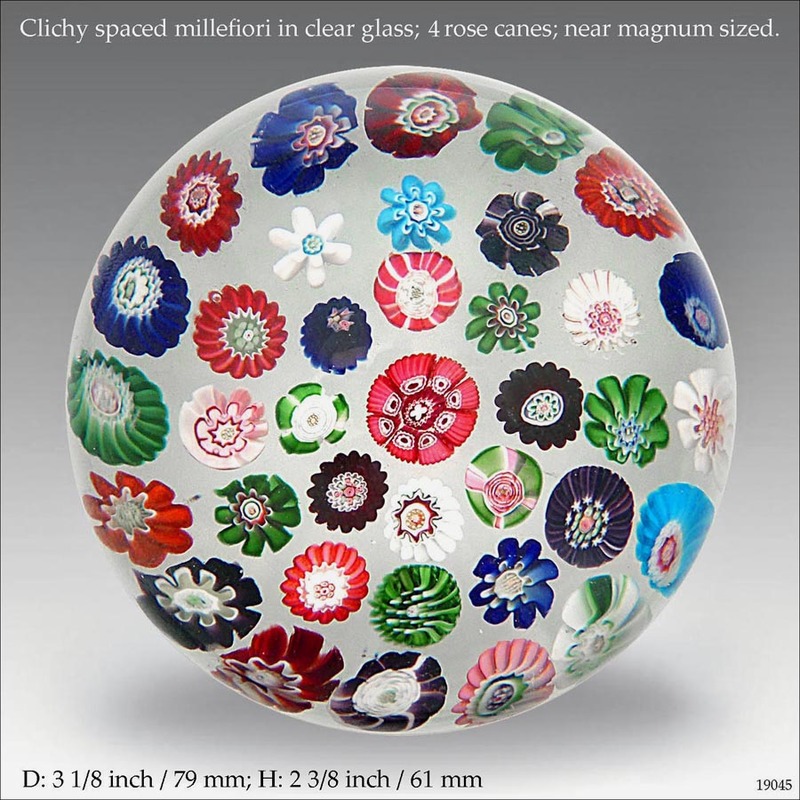 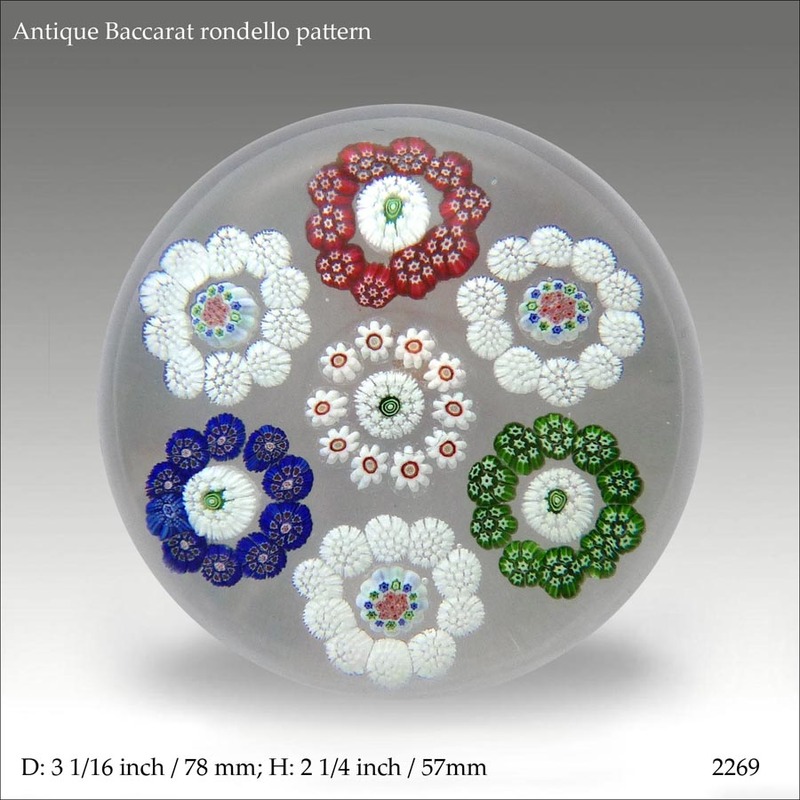 This site exists to help anyone who is interested in glass paperweights to find the information that they are looking for. 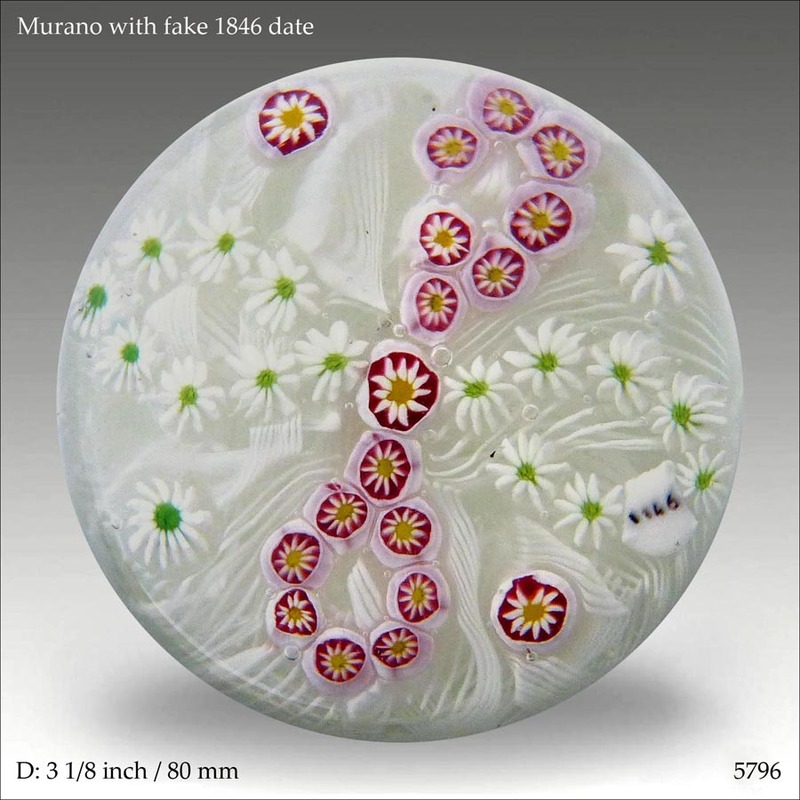 We also offer free help with identification or valuation. 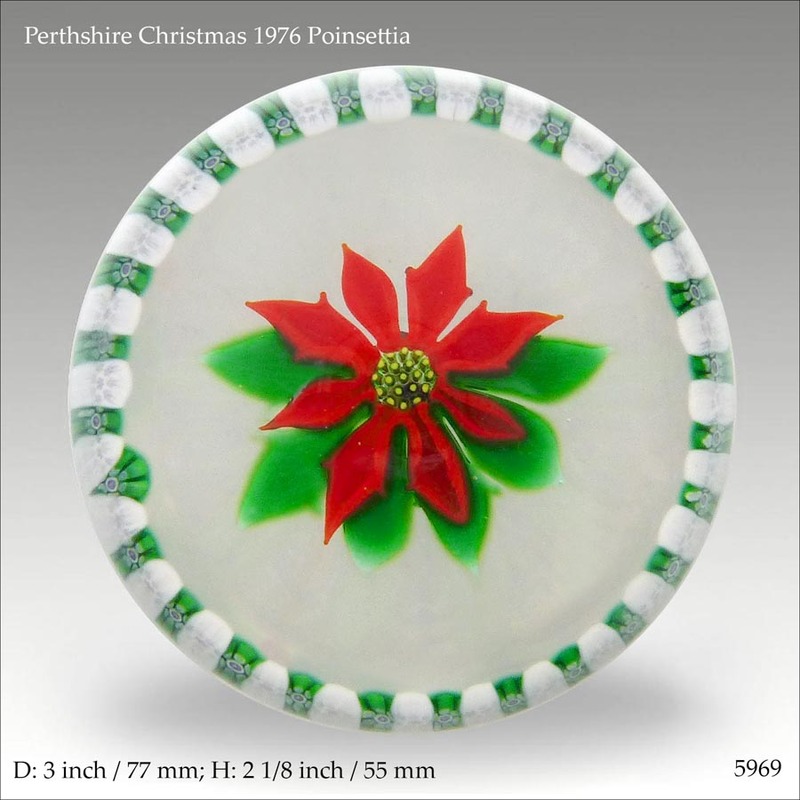 This is the main site to which www.thepaperweightpeople.com redirects visitors. 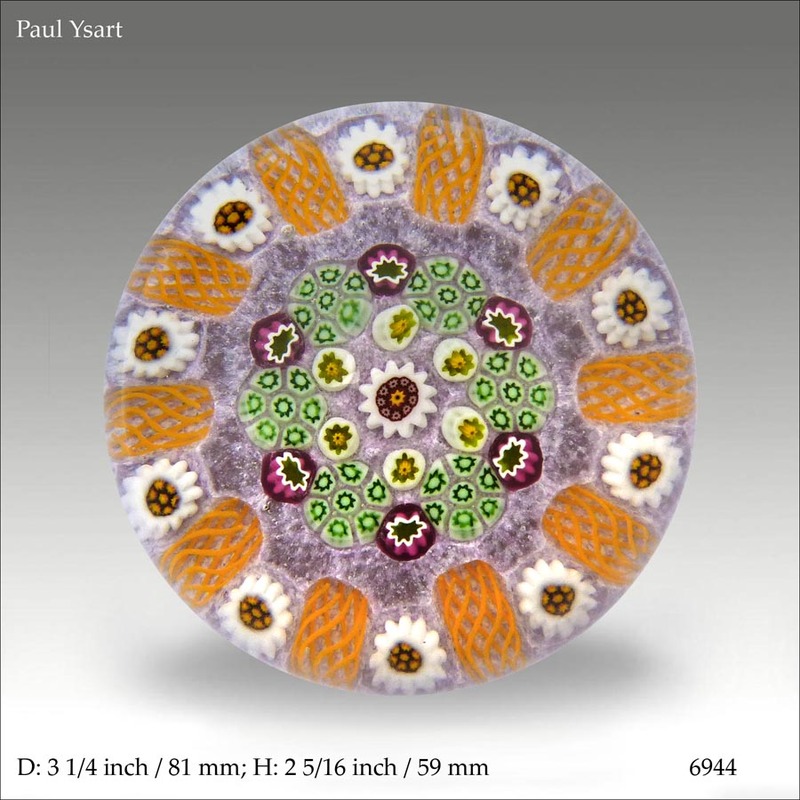 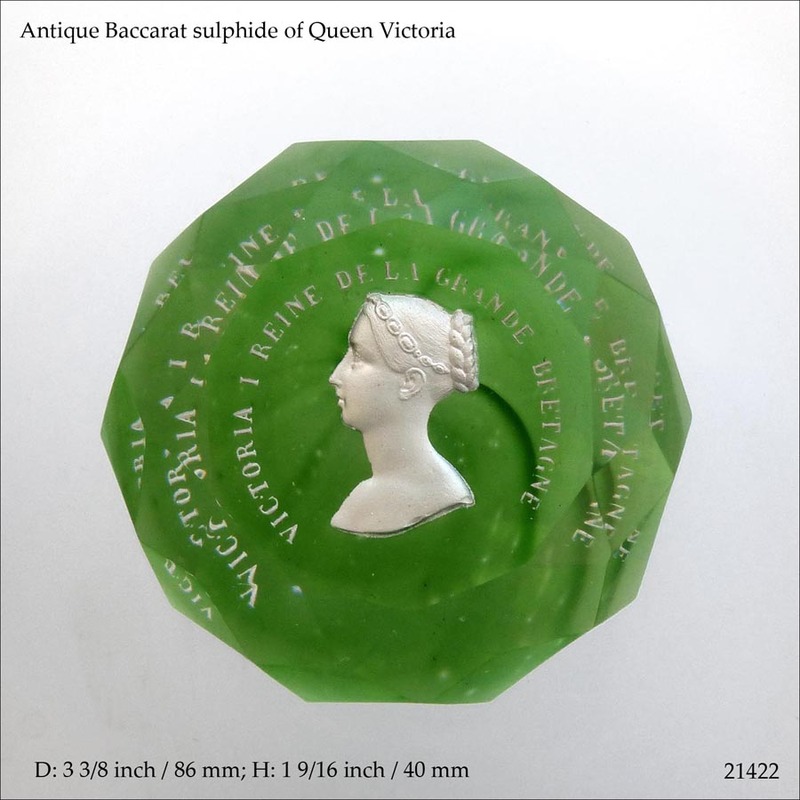 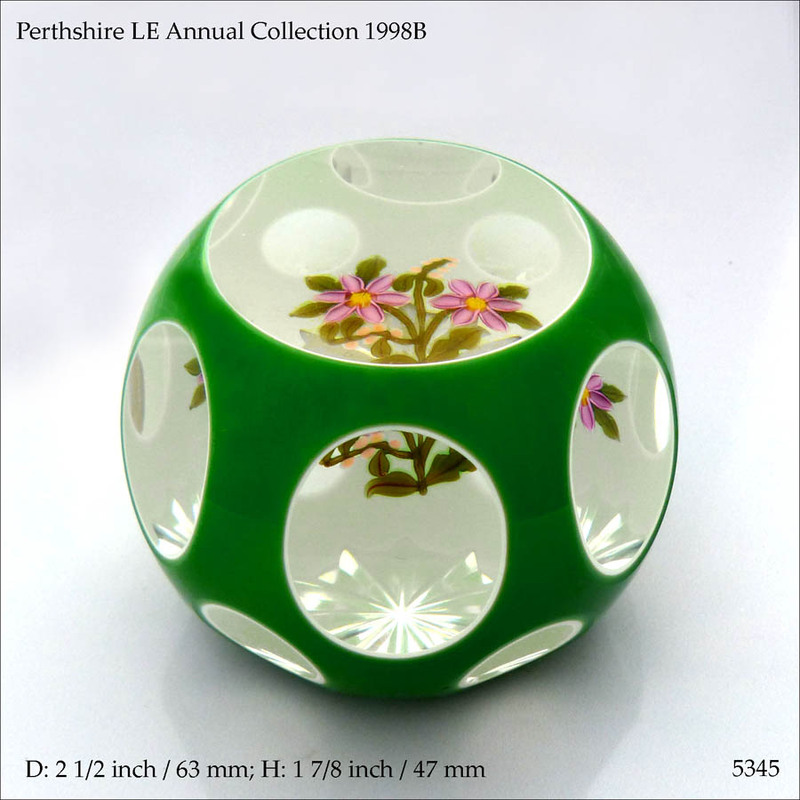 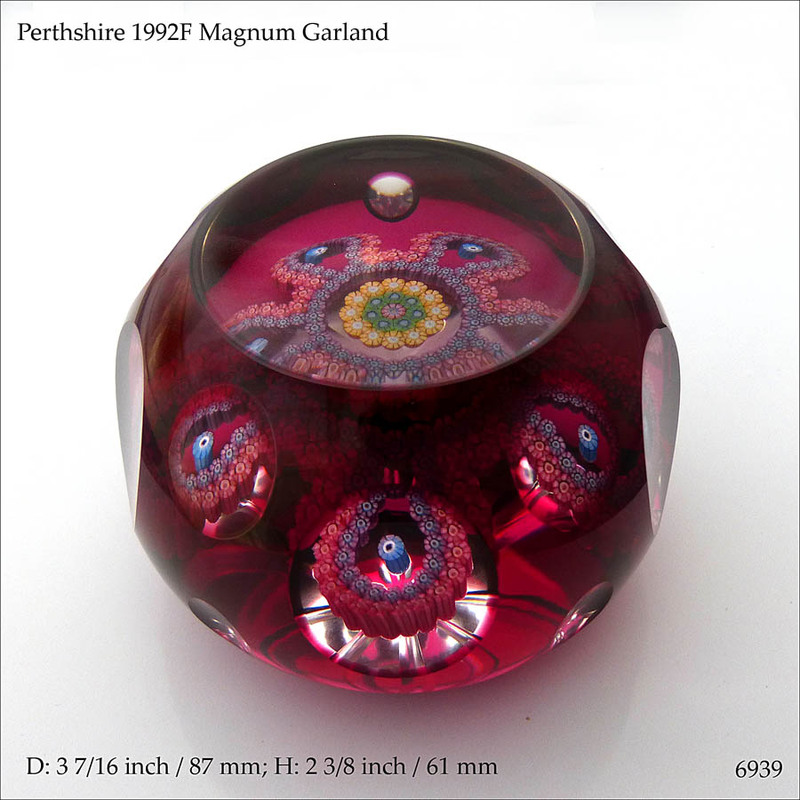 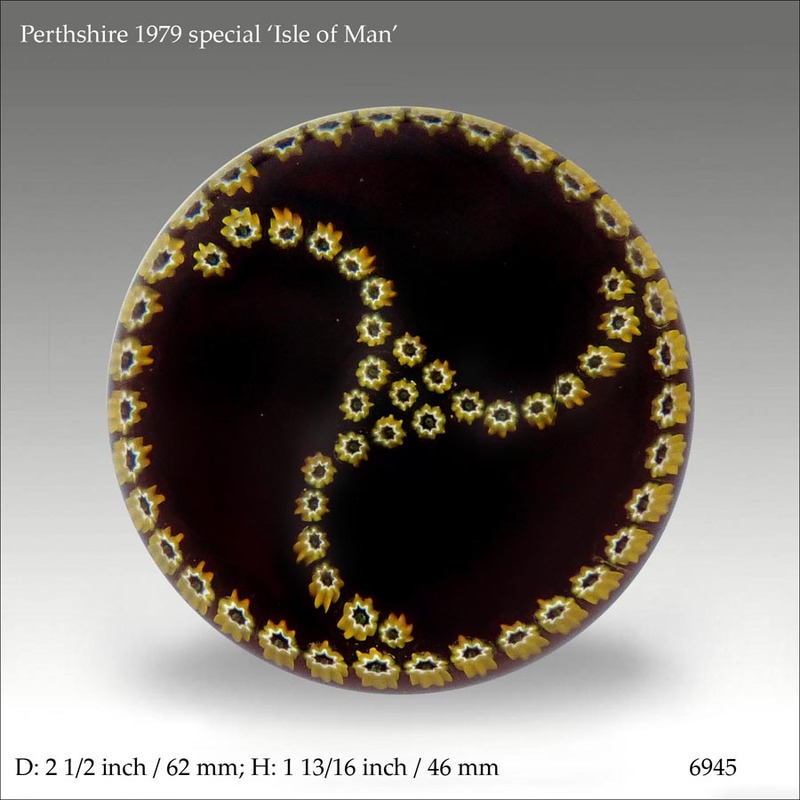 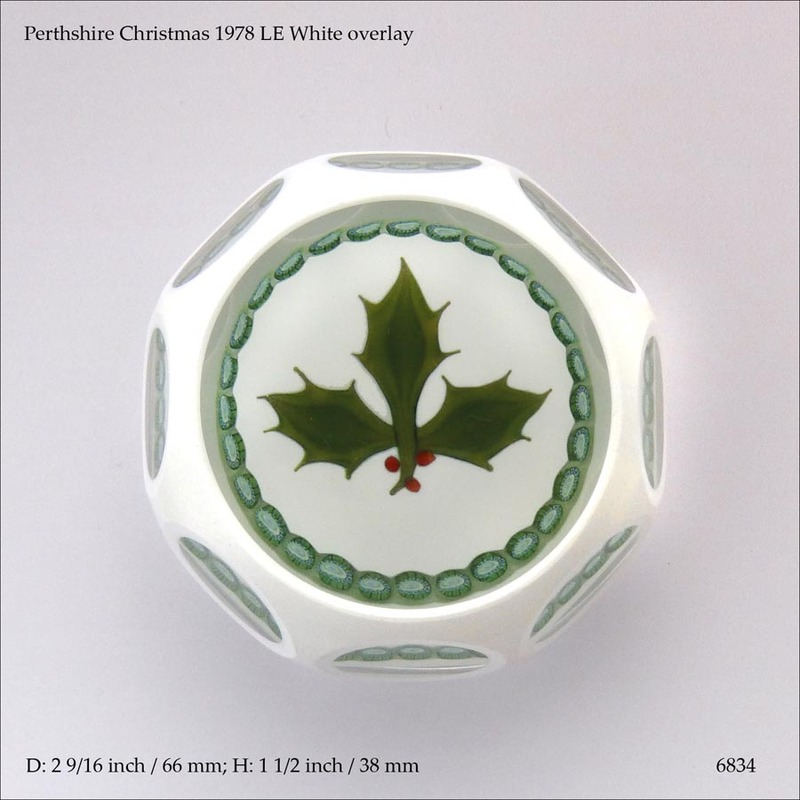 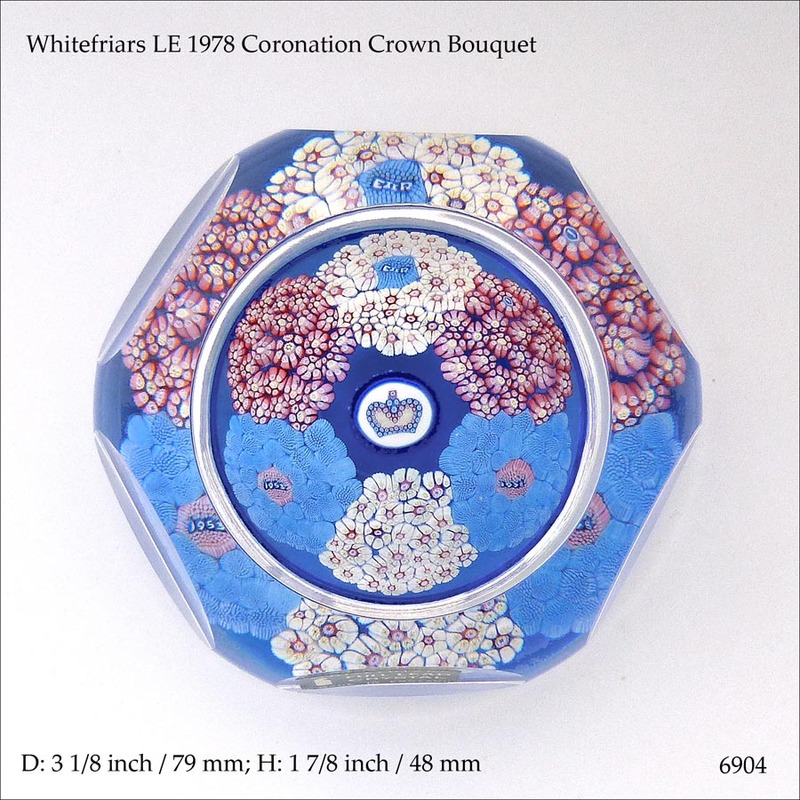 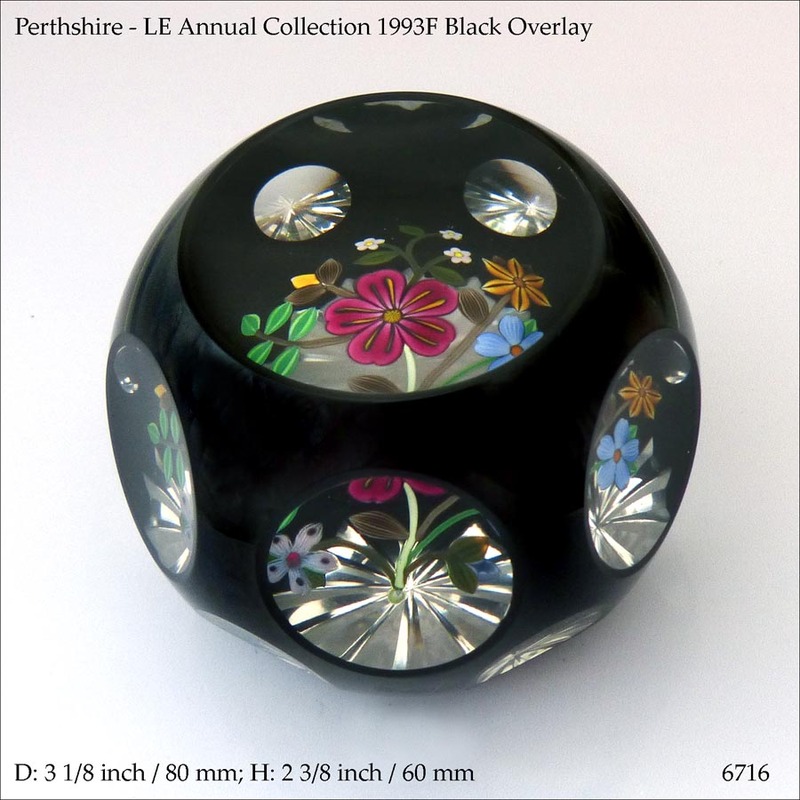 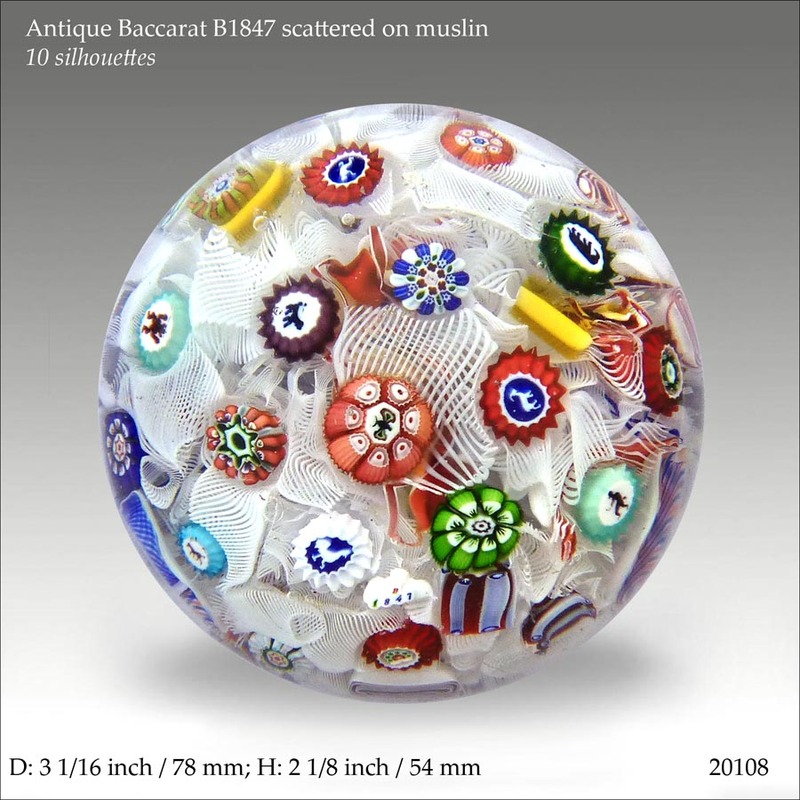 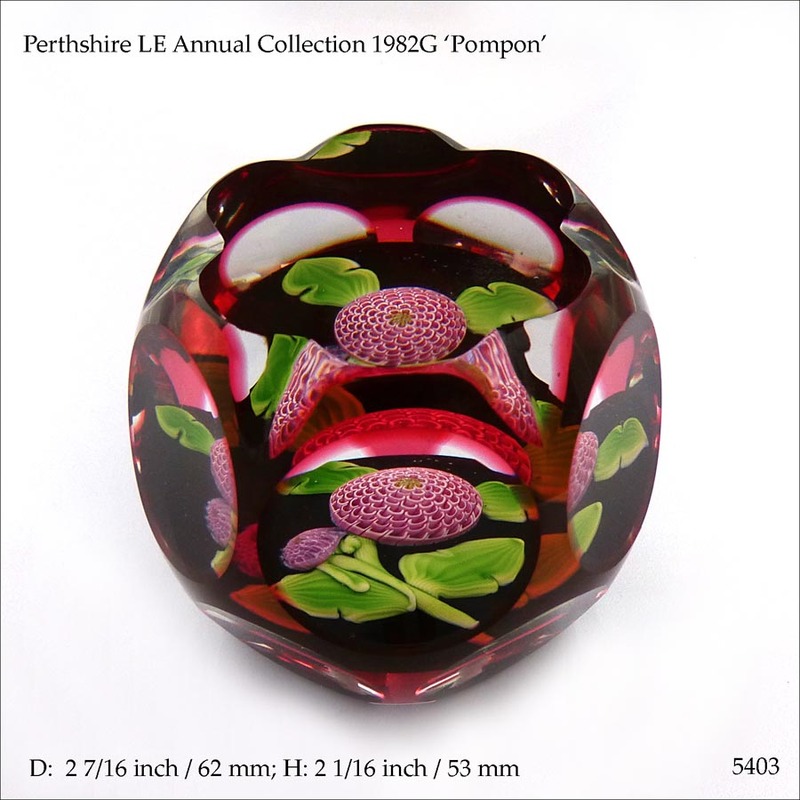 Below is a selection of the paperweights that we have for sale - please use the menu at the top for more examples, for galleries of images to help with identification, and for links to other resources including recommended Books and other websites. 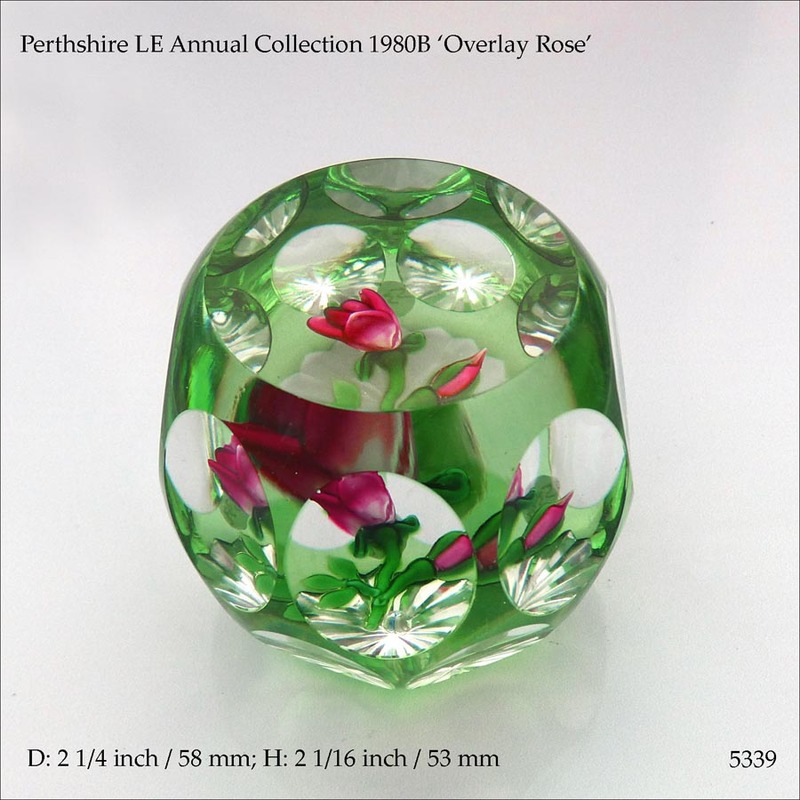 You can click on images to enlarge them. 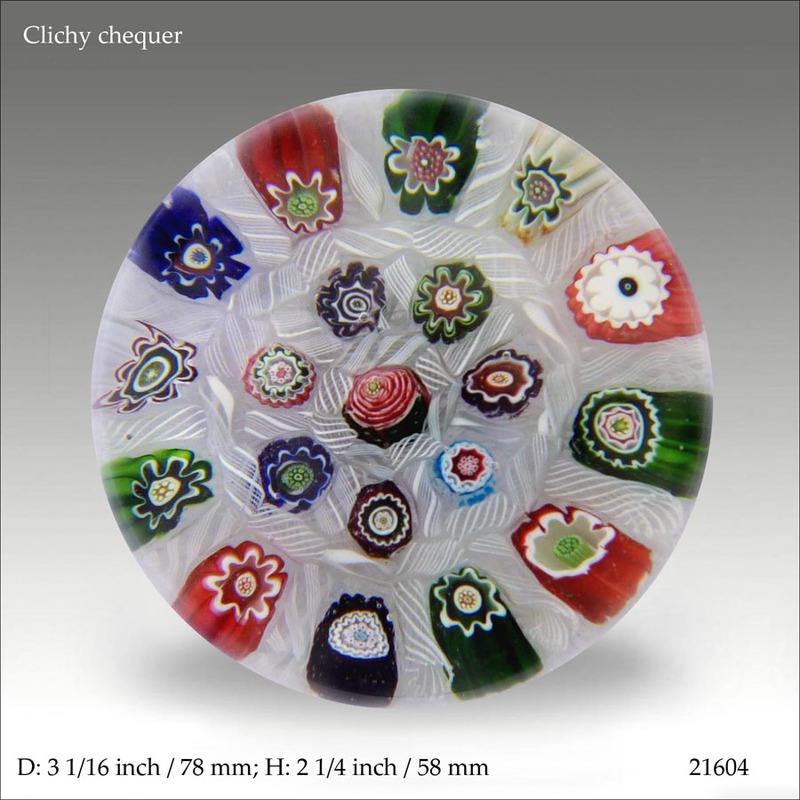 Please contact us if you want to buy anything or want more information: there is no 'shopping basket'. 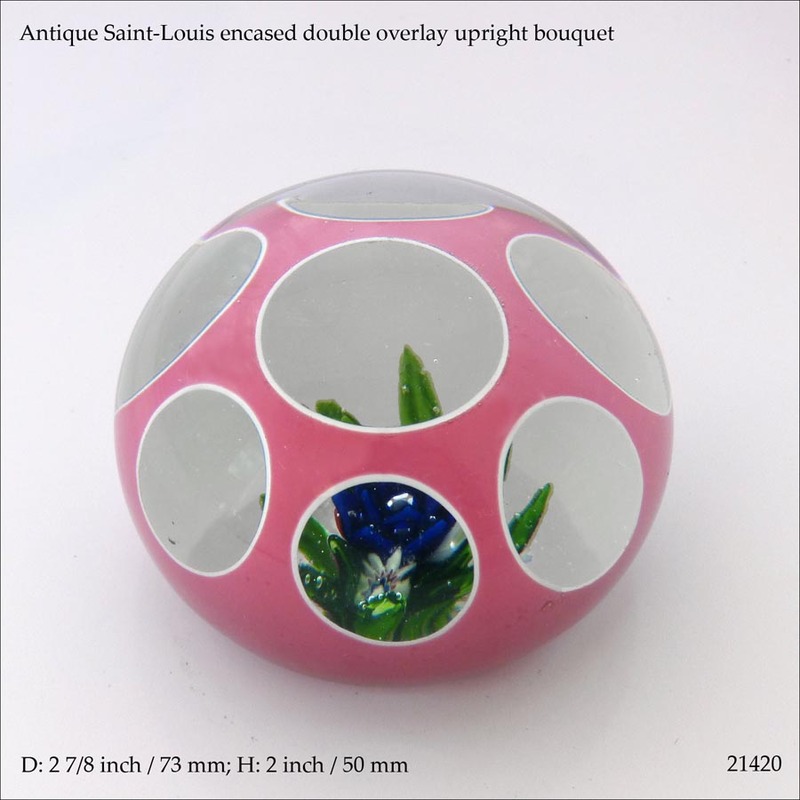 We always reply - if you get no response, it is because we did not get your message.